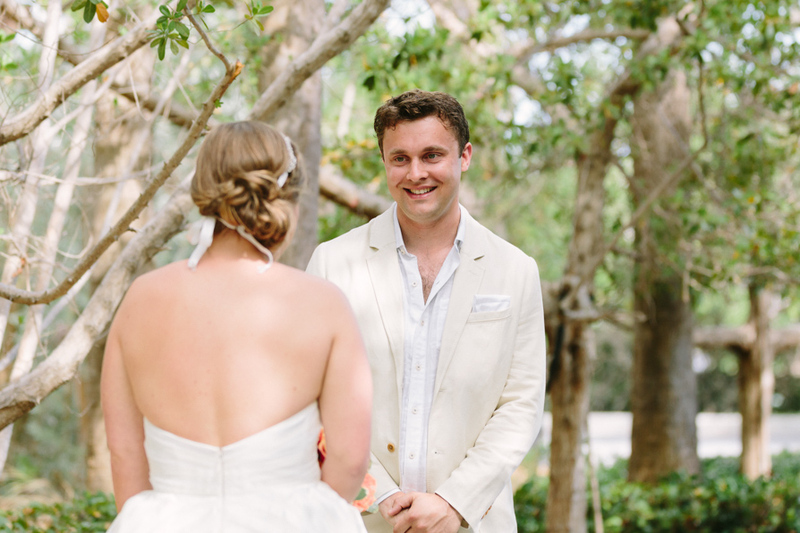 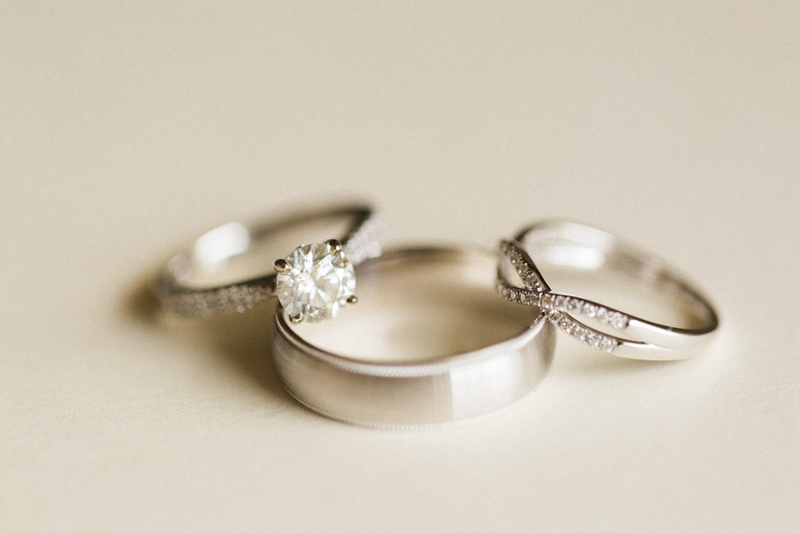 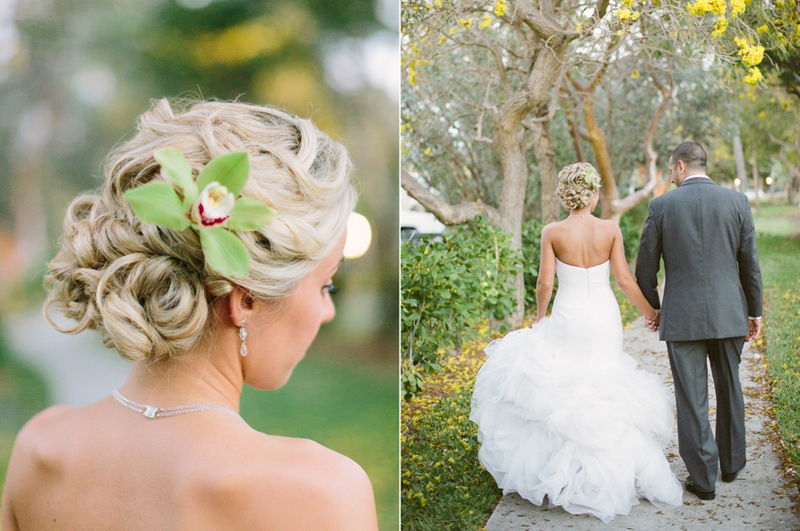 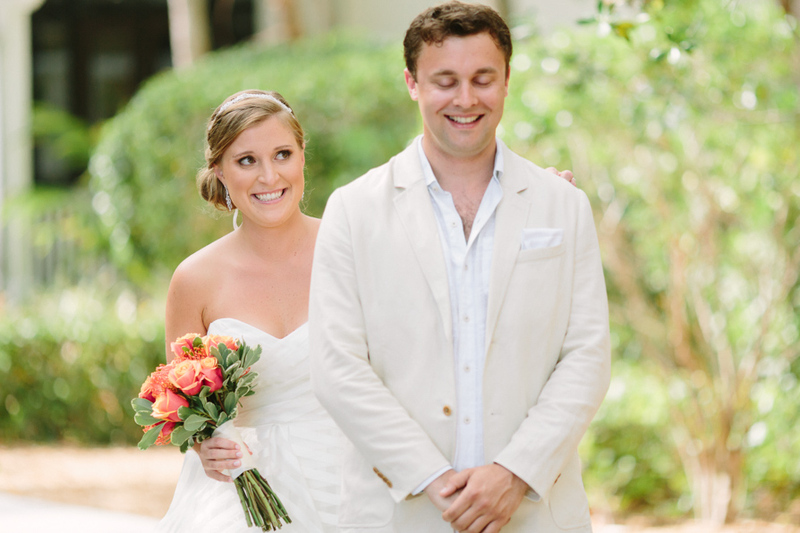 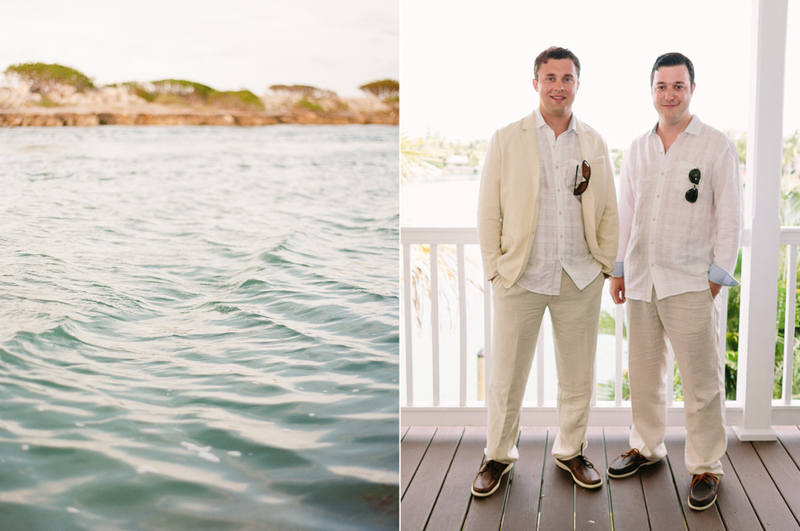 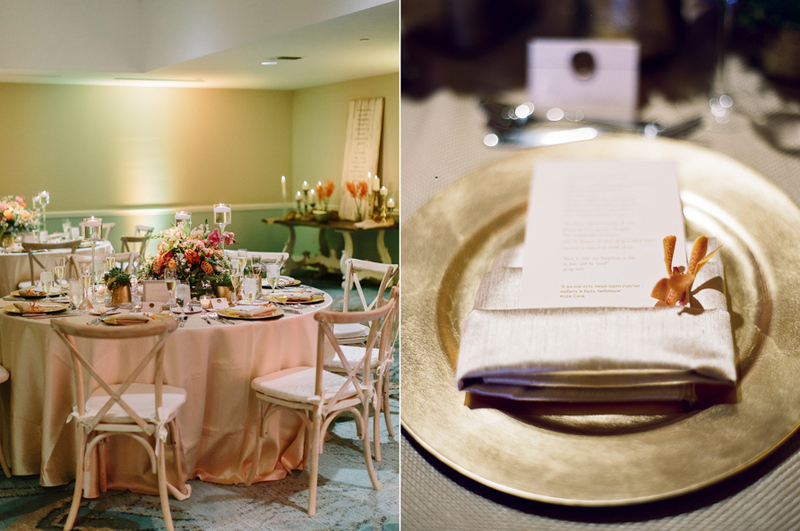 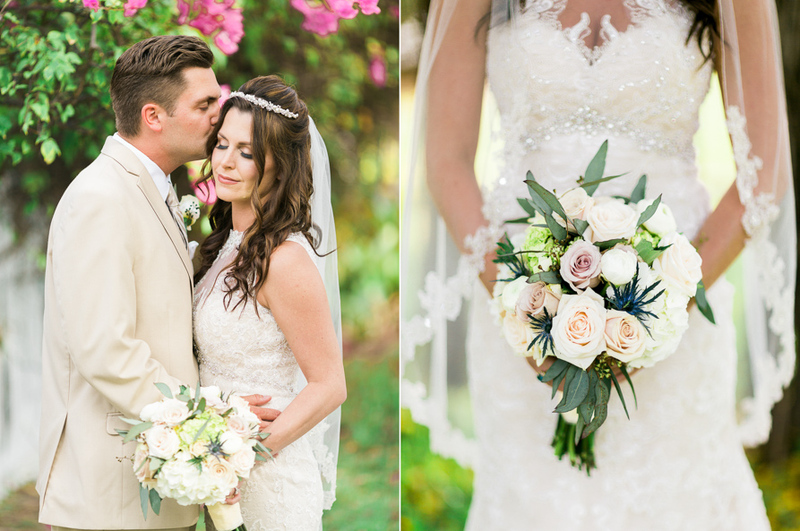 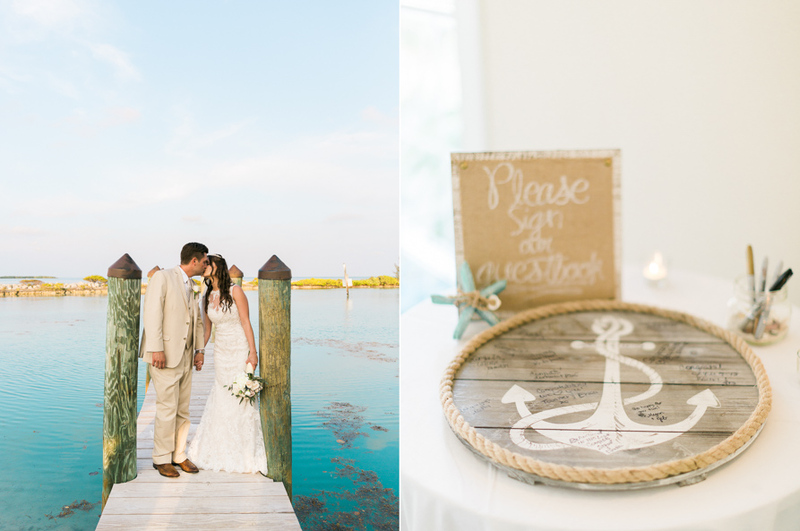 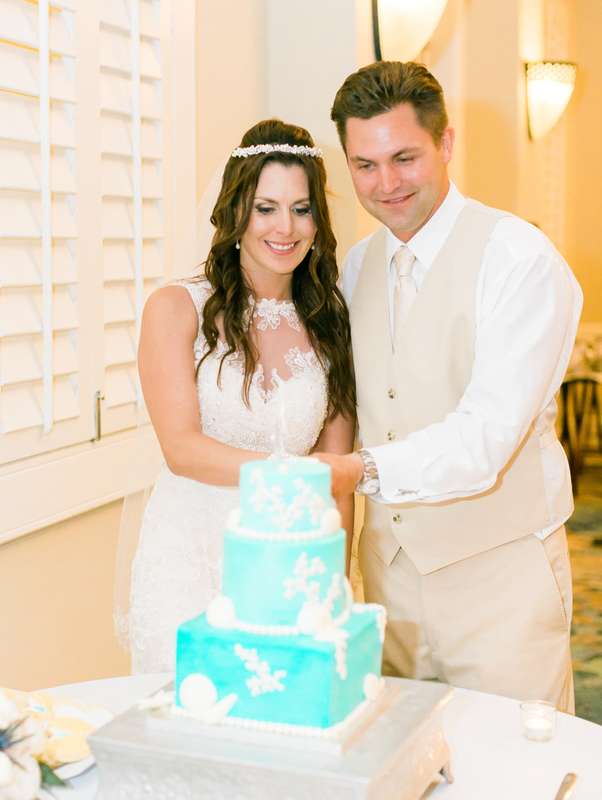 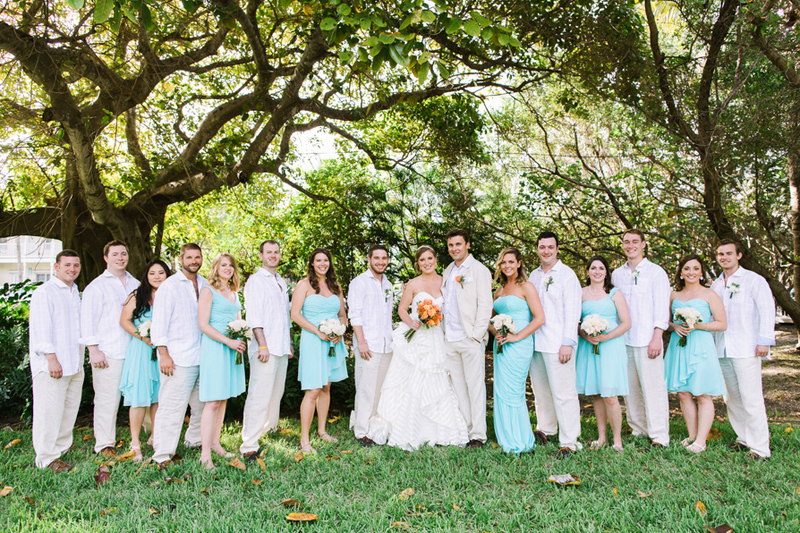 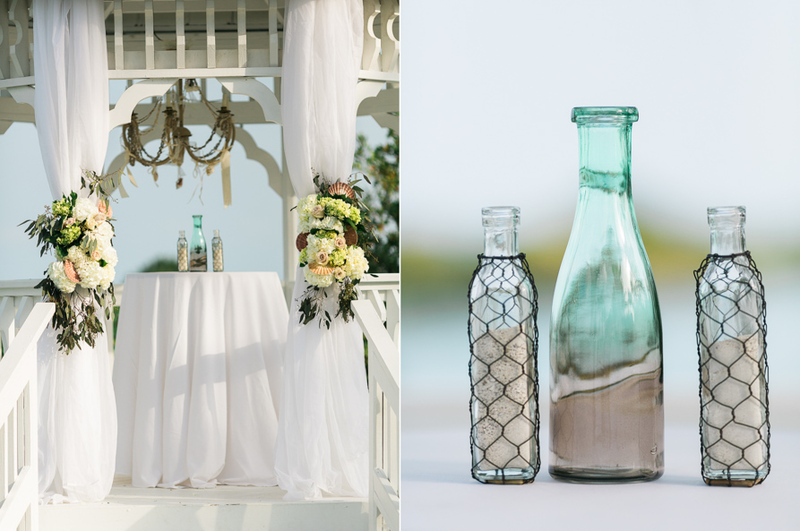 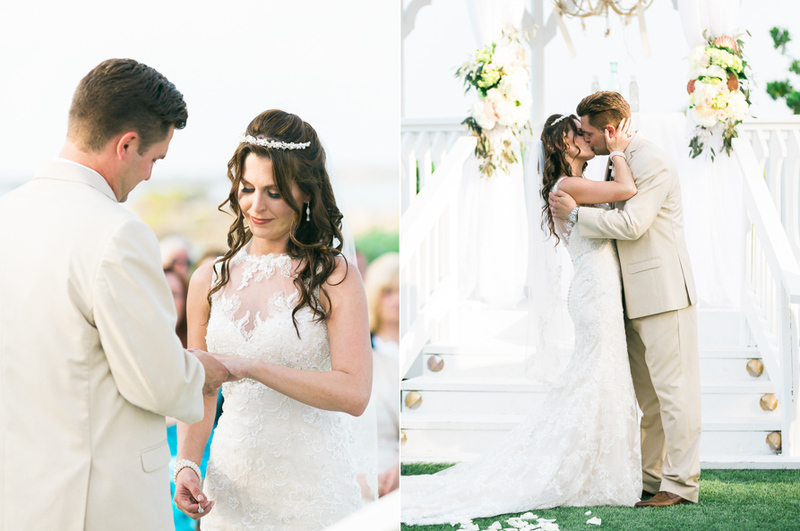 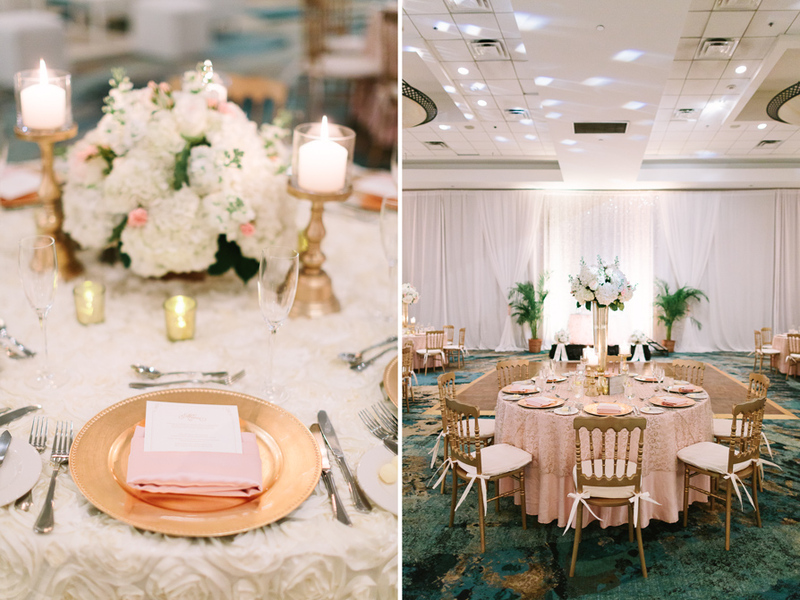 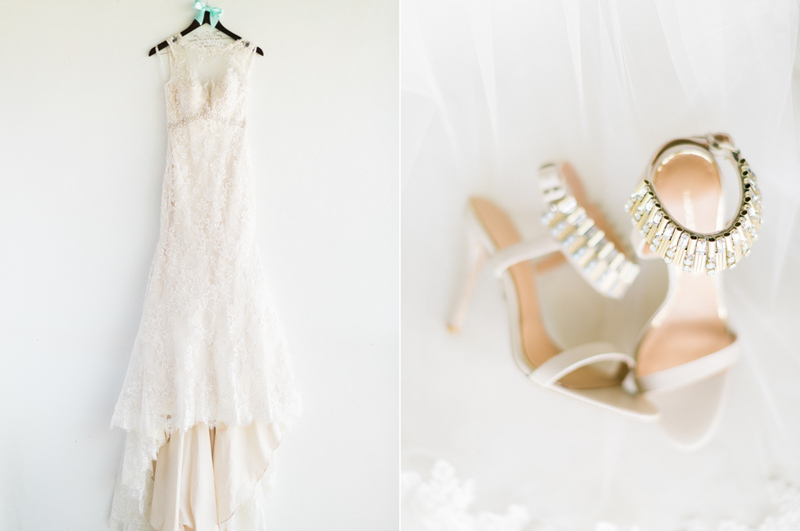 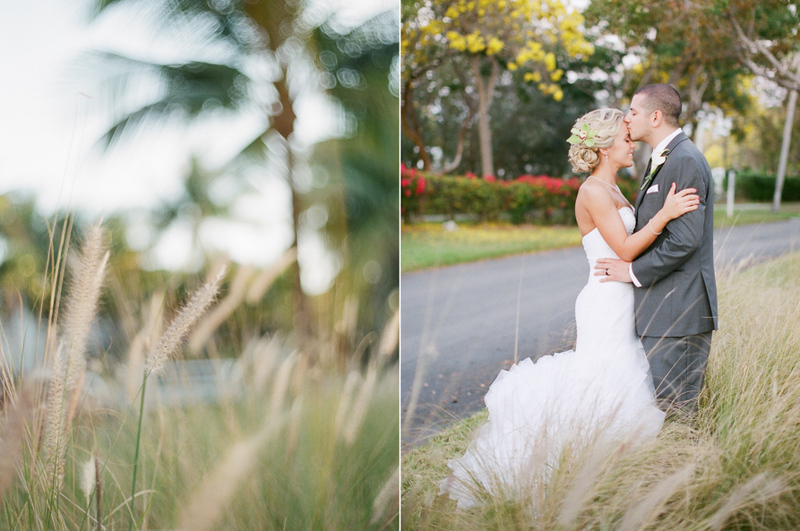 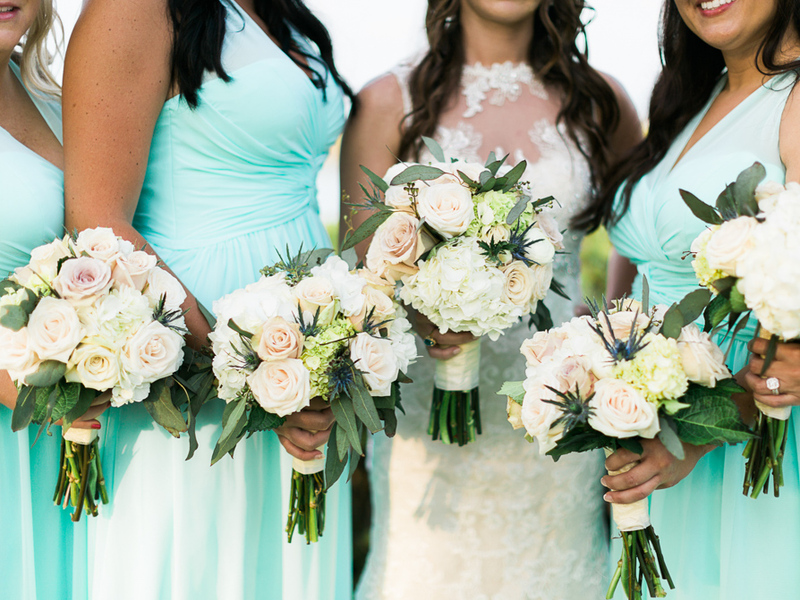 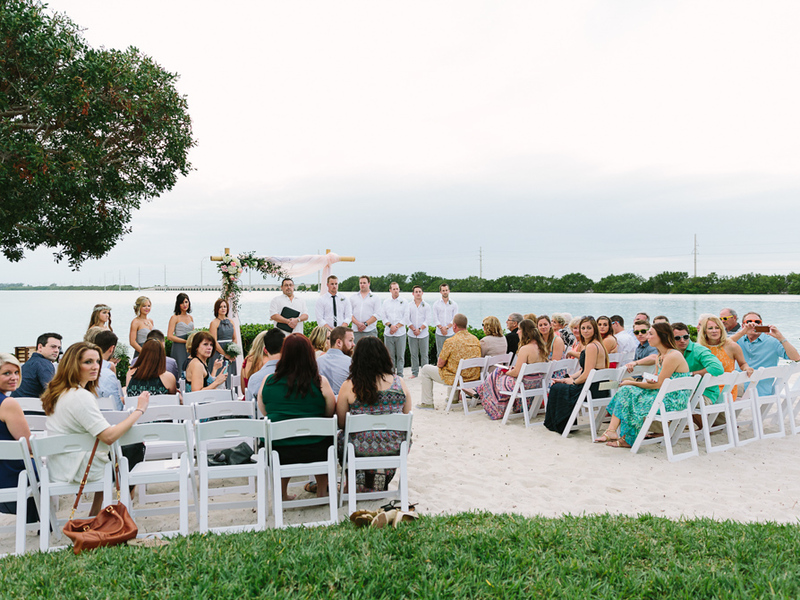 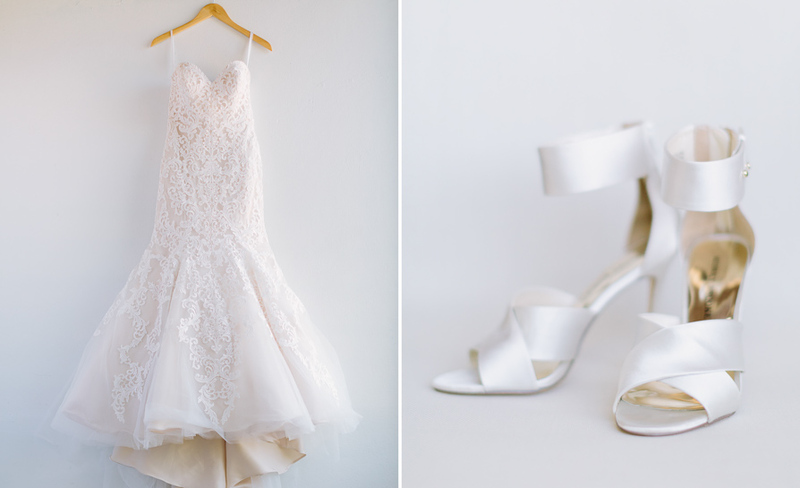 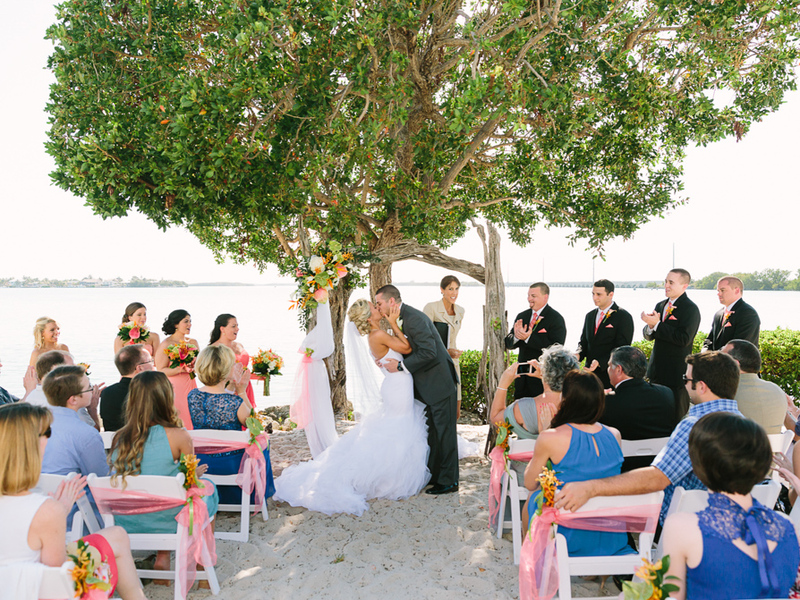 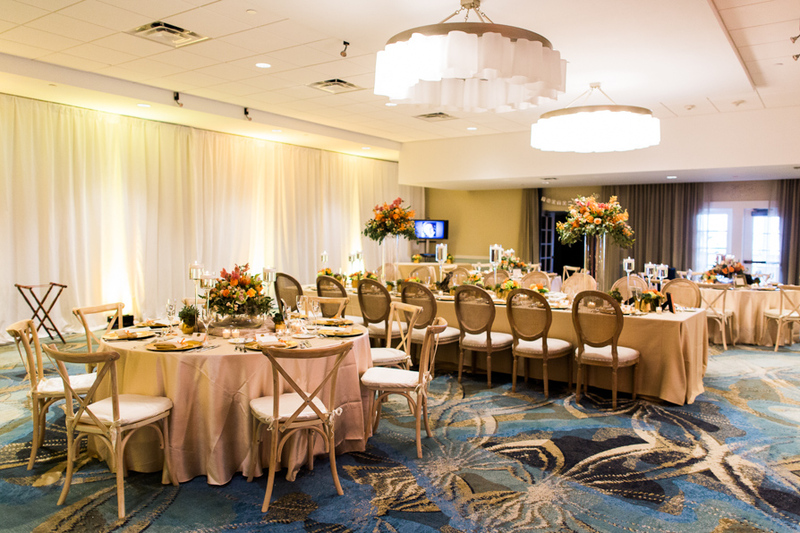 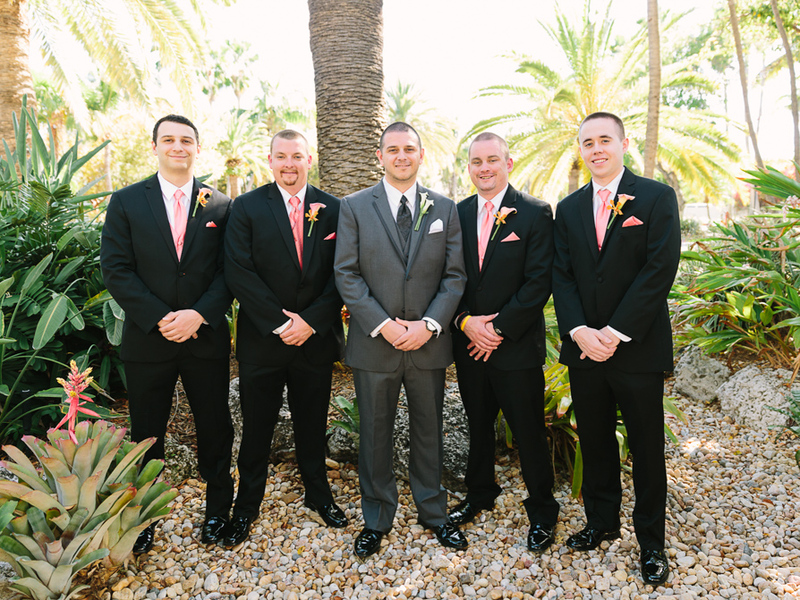 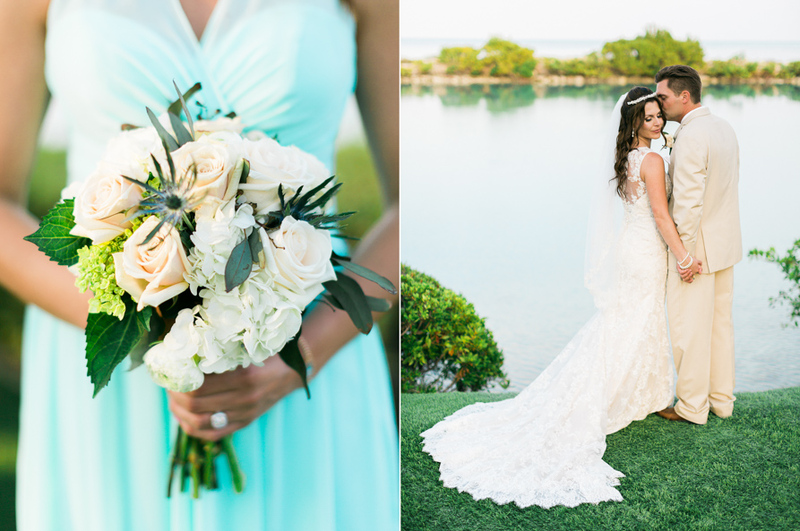 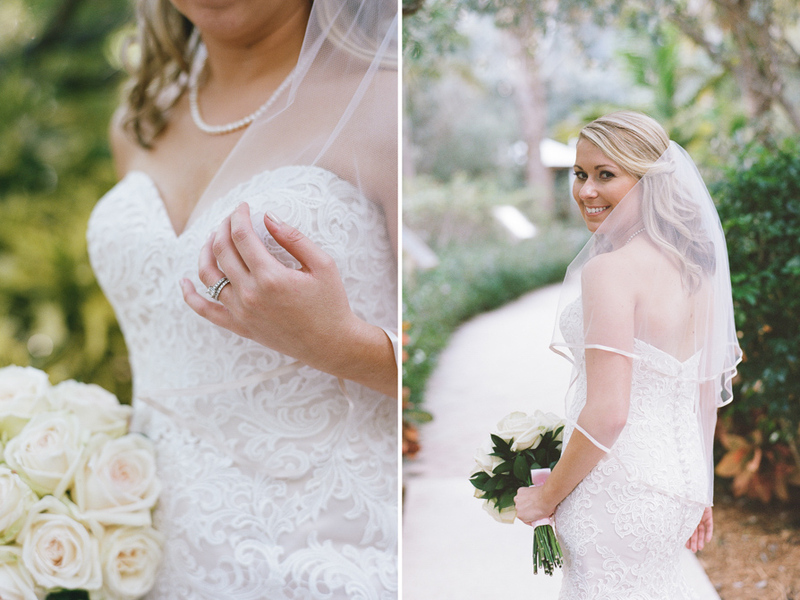 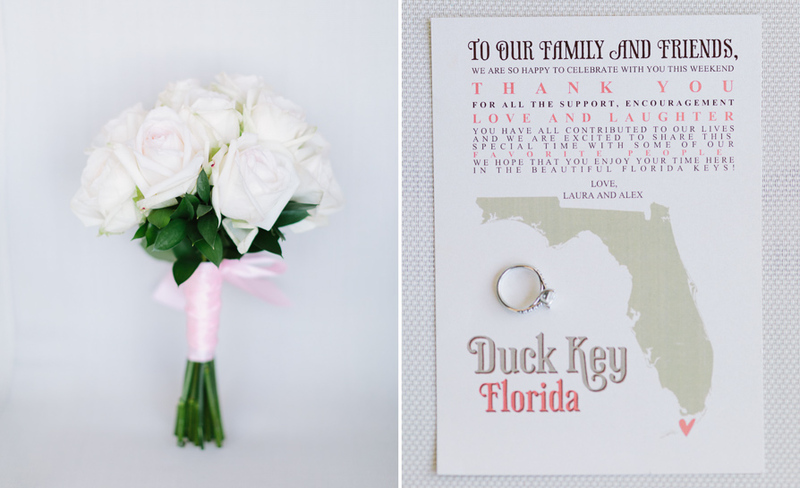 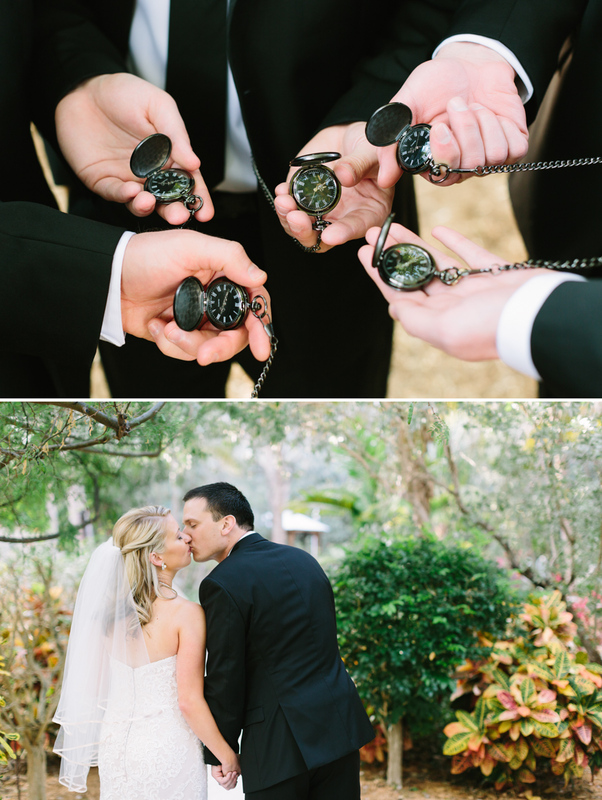 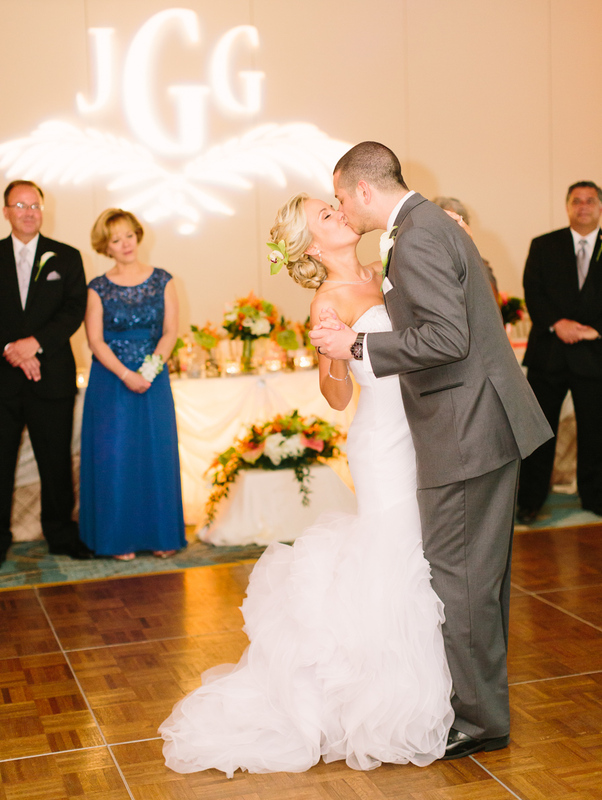 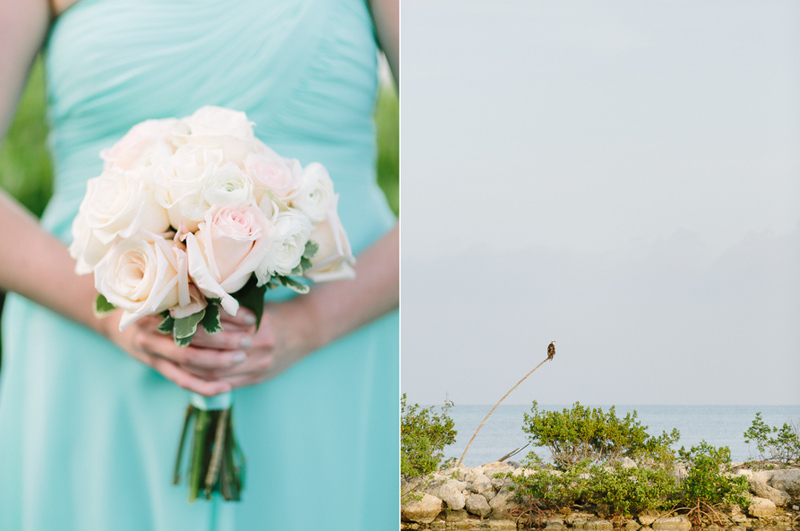 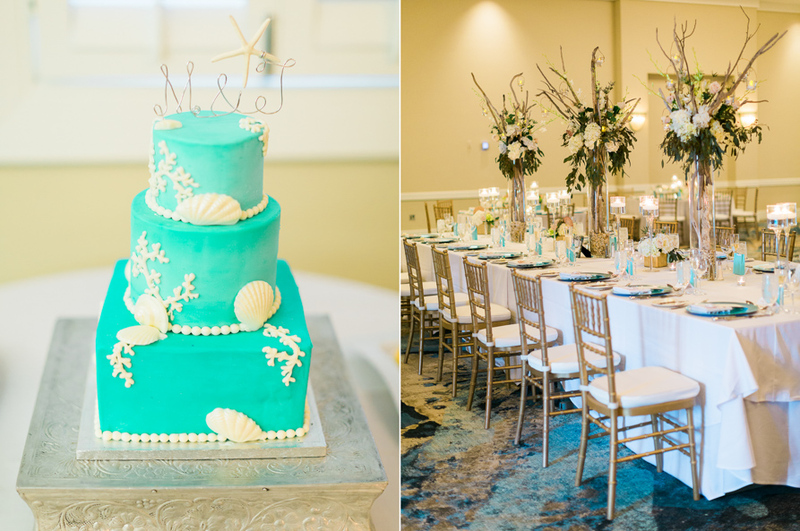 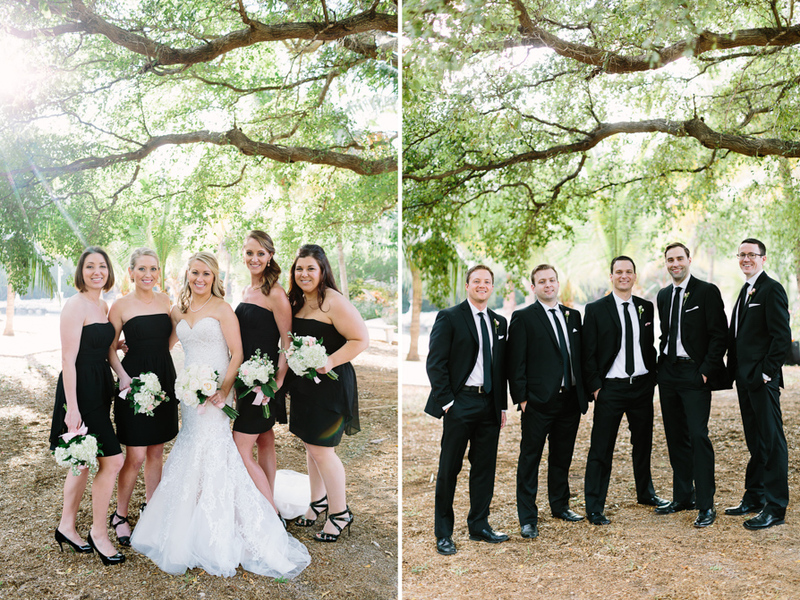 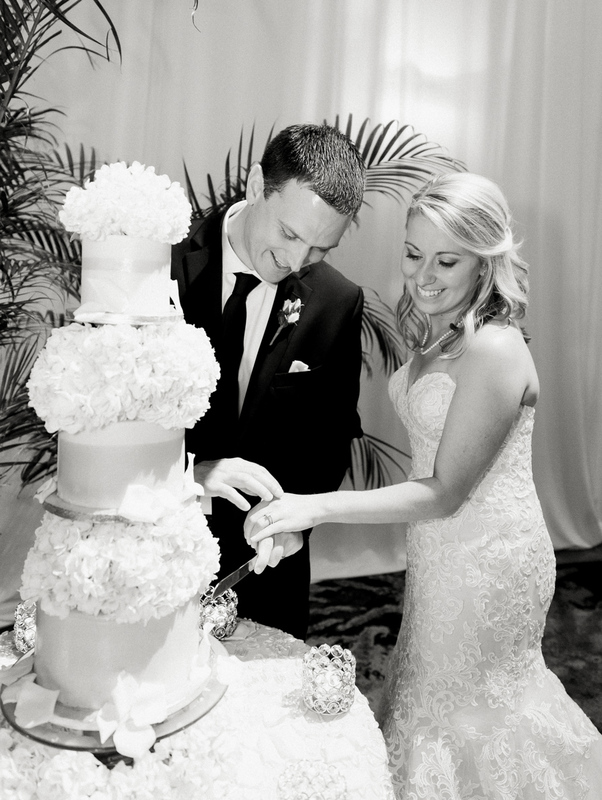 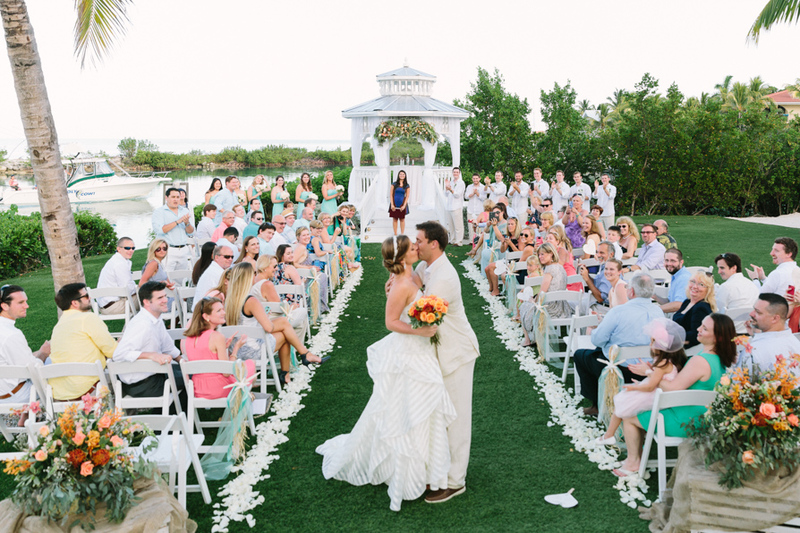 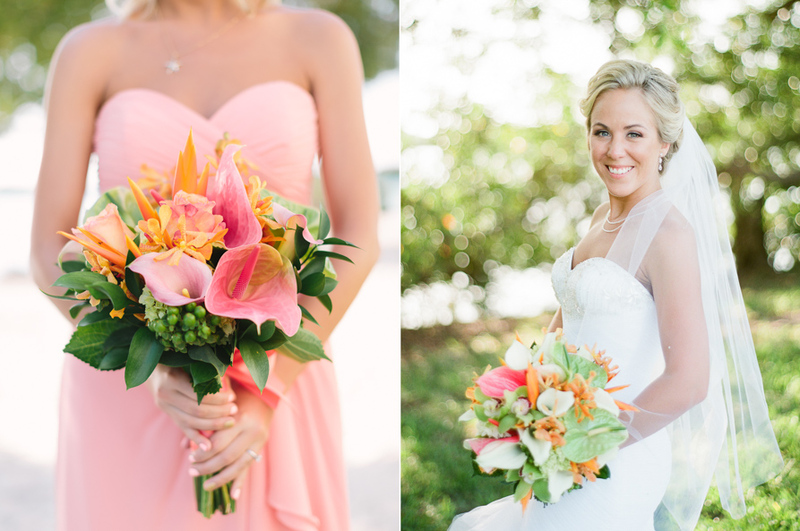 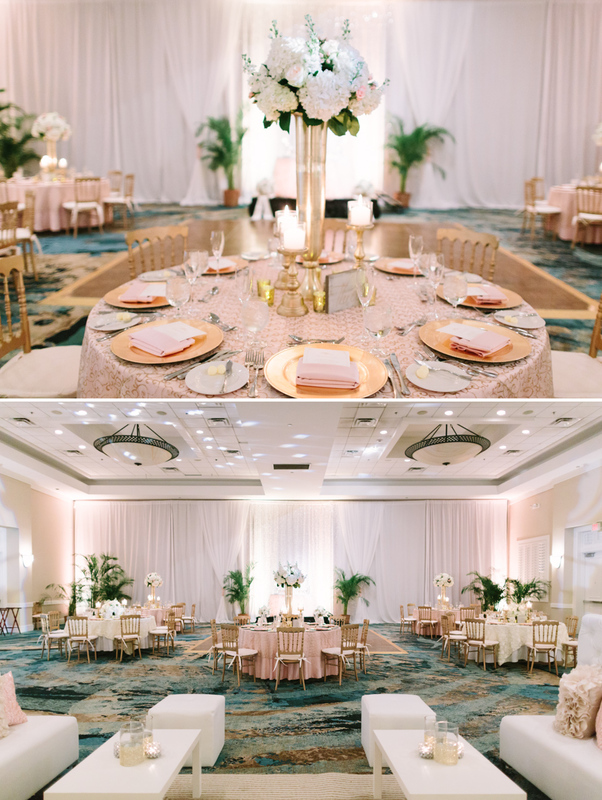 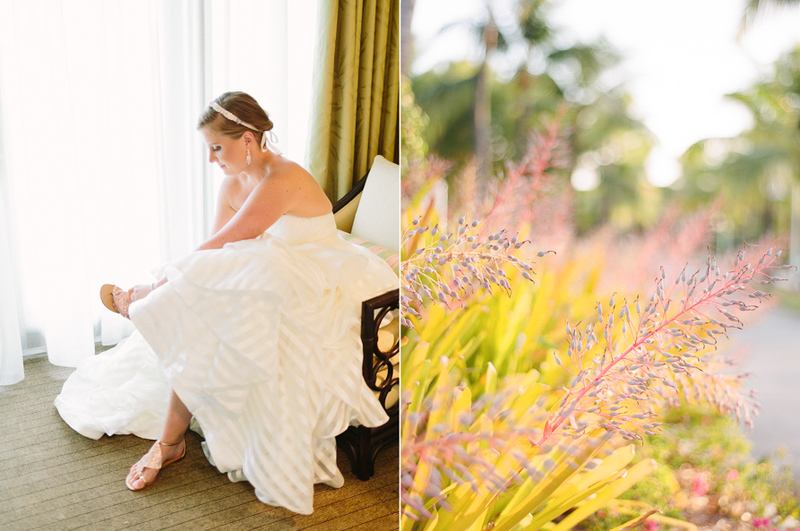 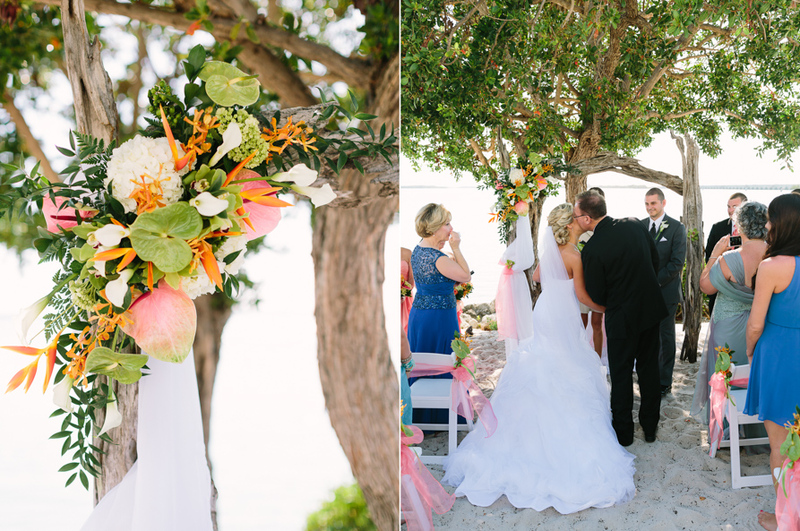 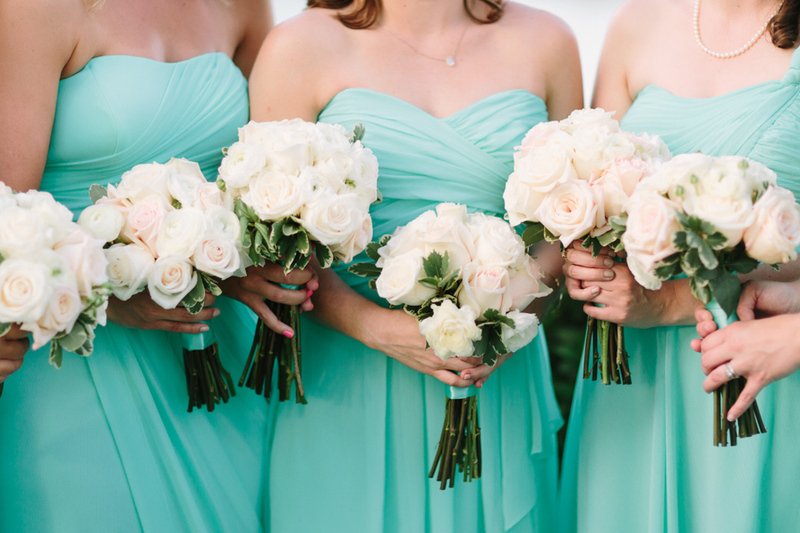 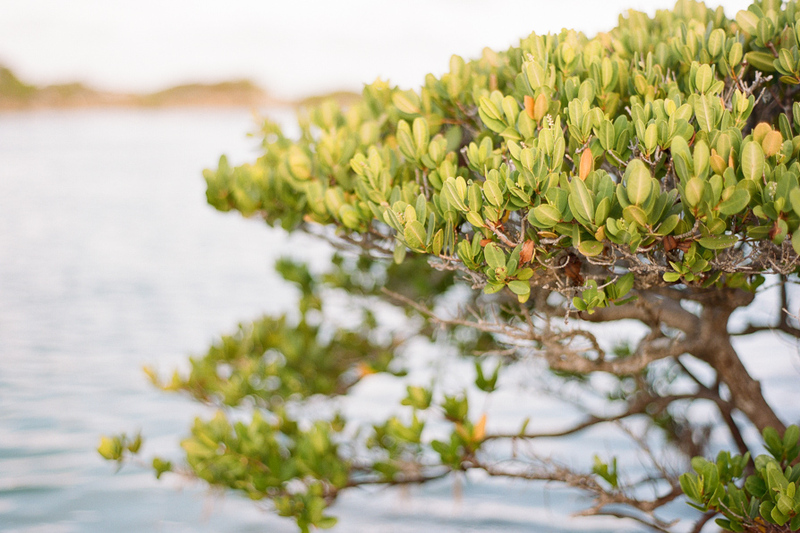 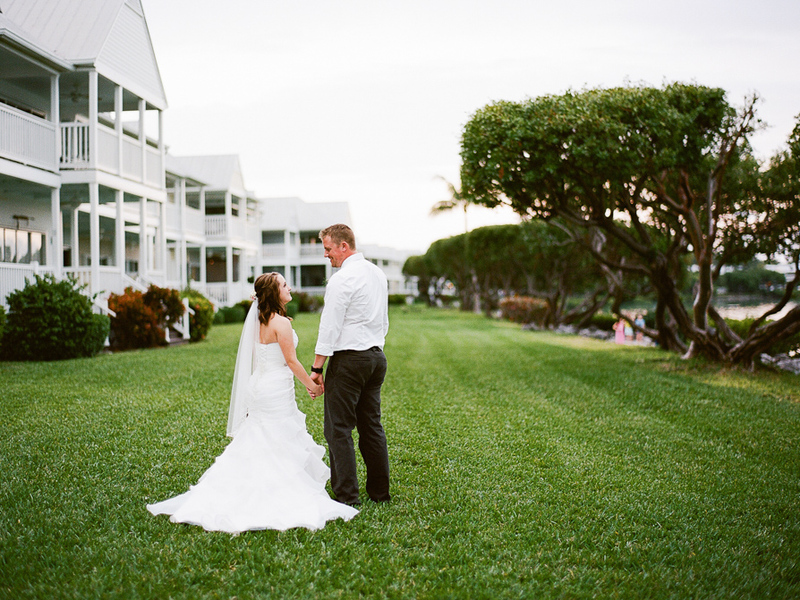 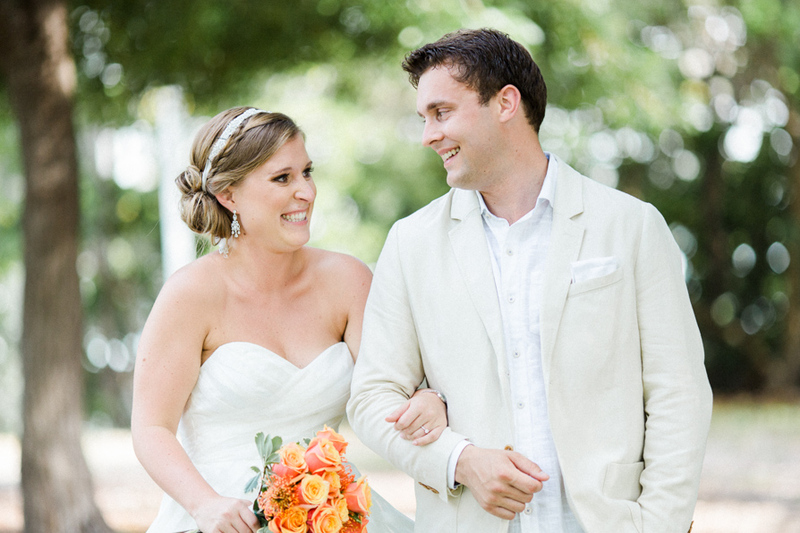 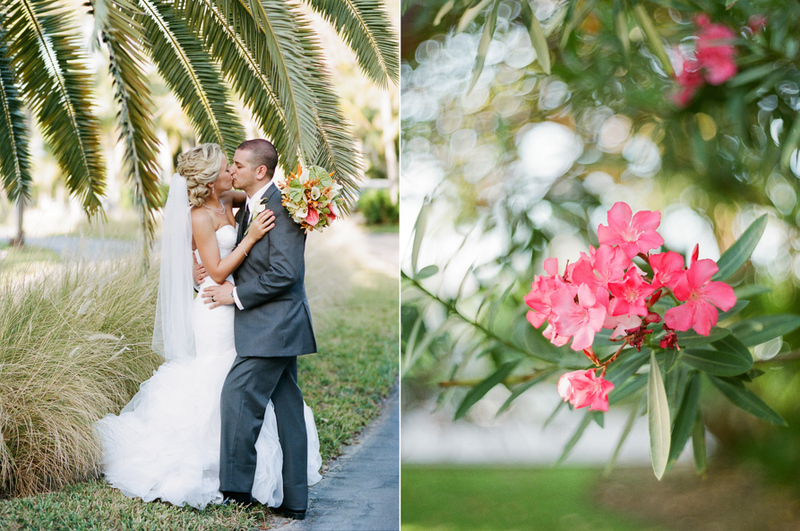 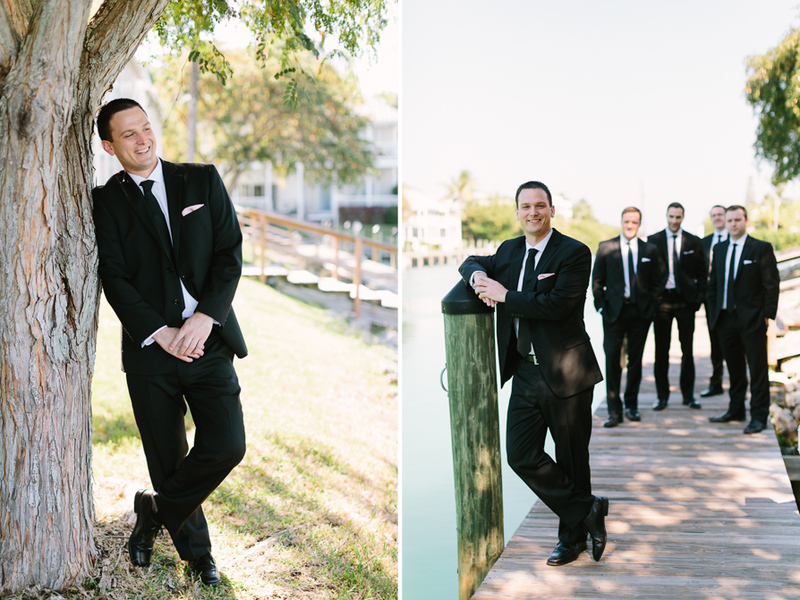 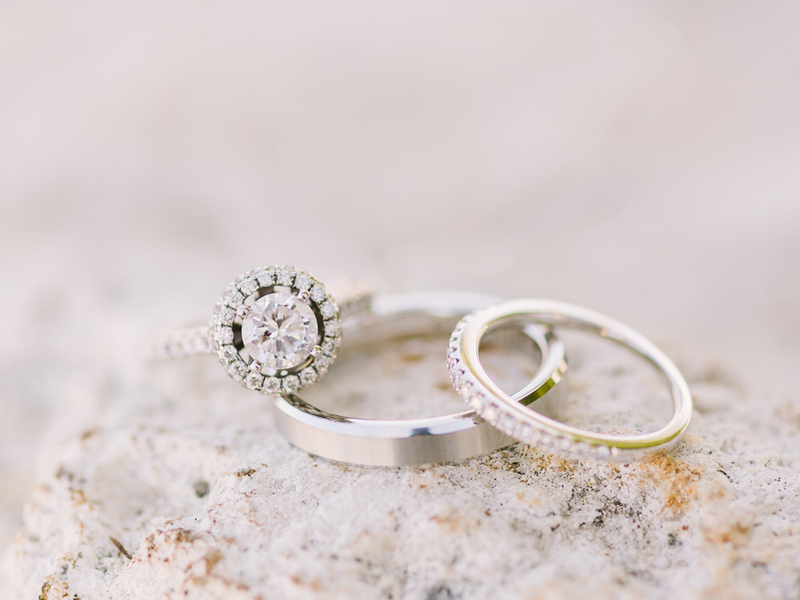 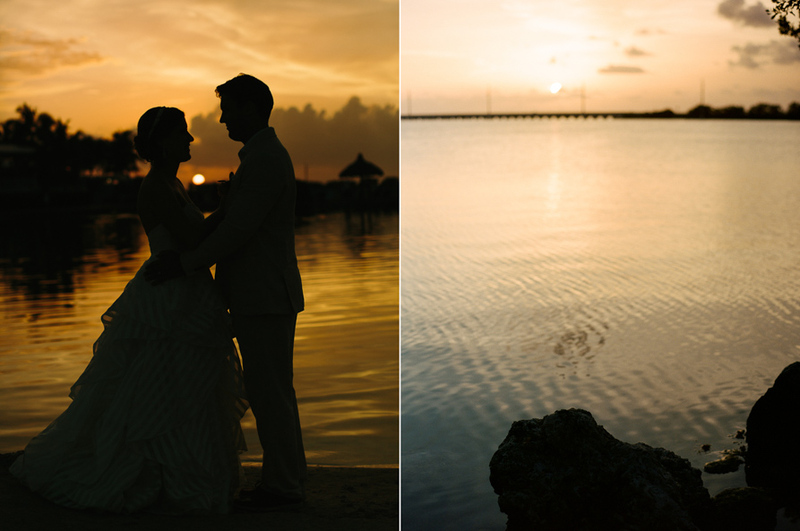 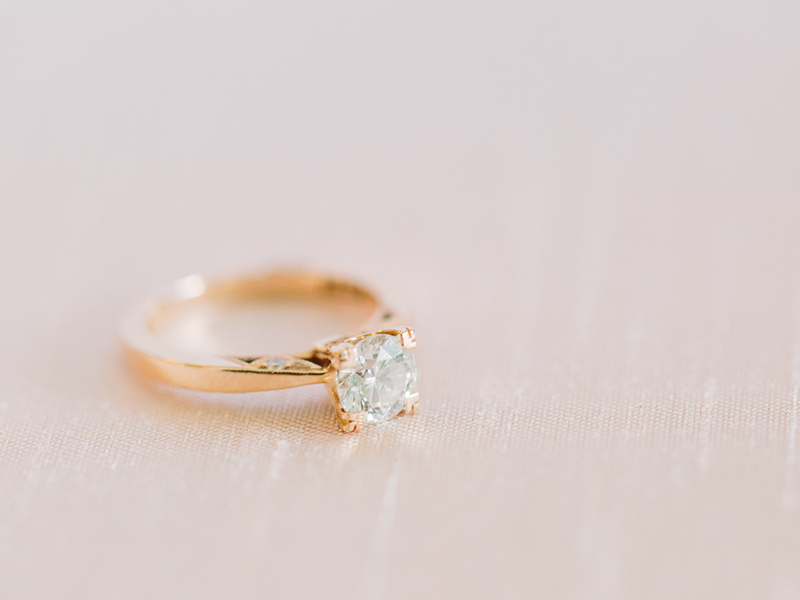 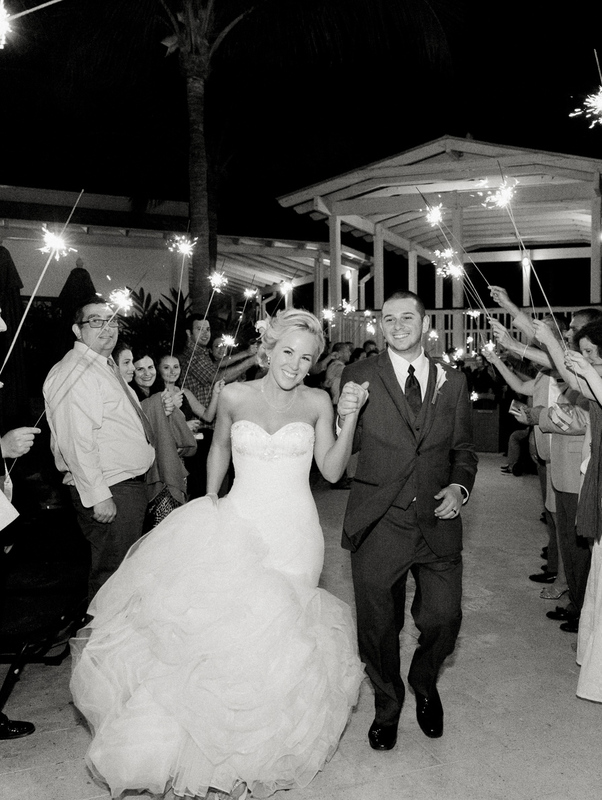 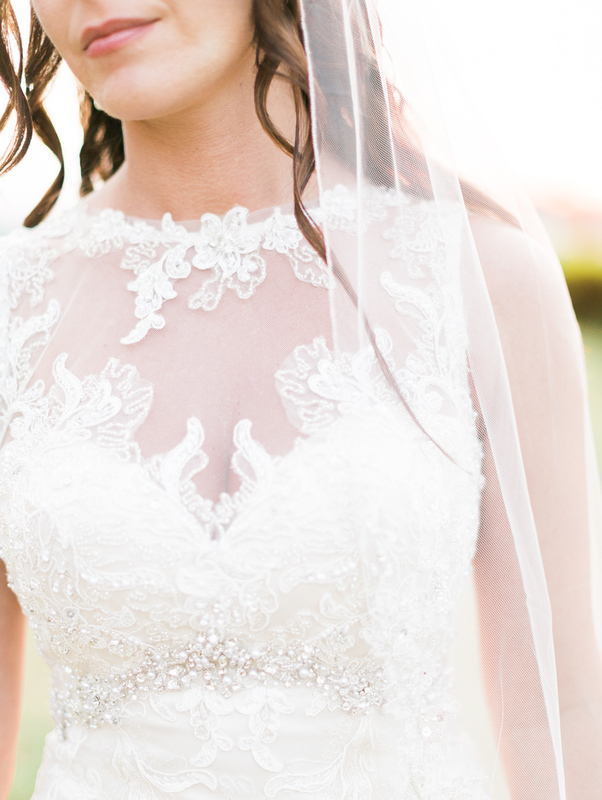 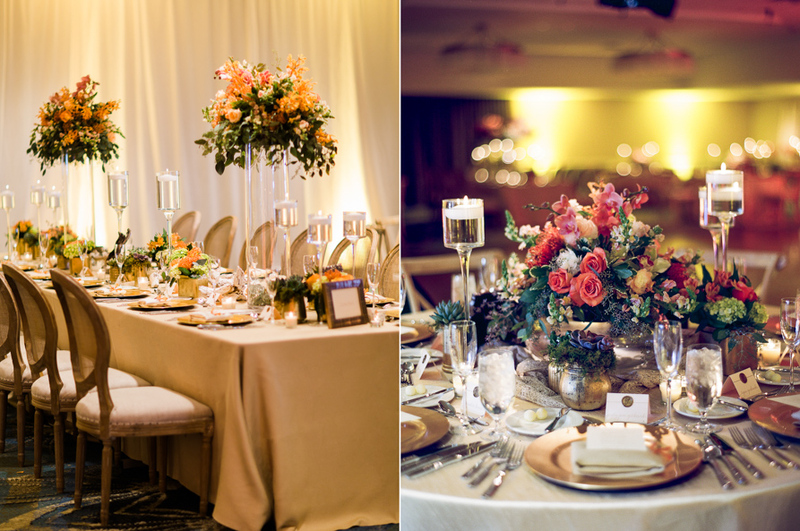 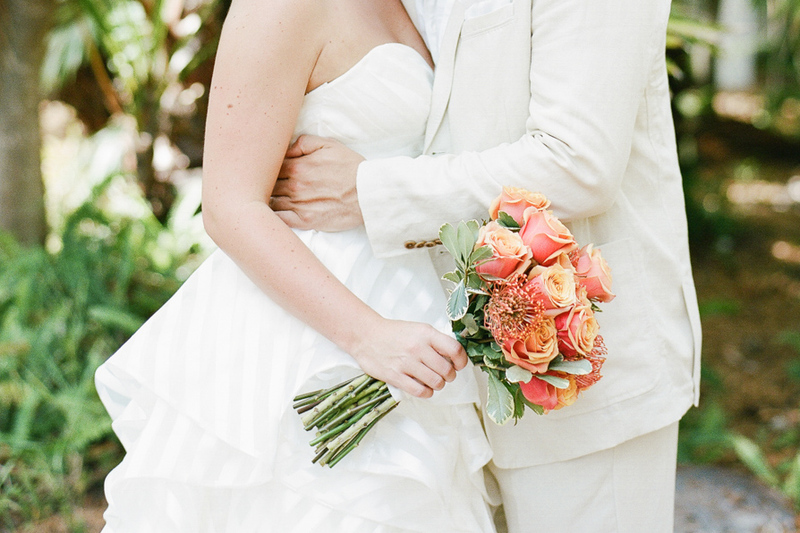 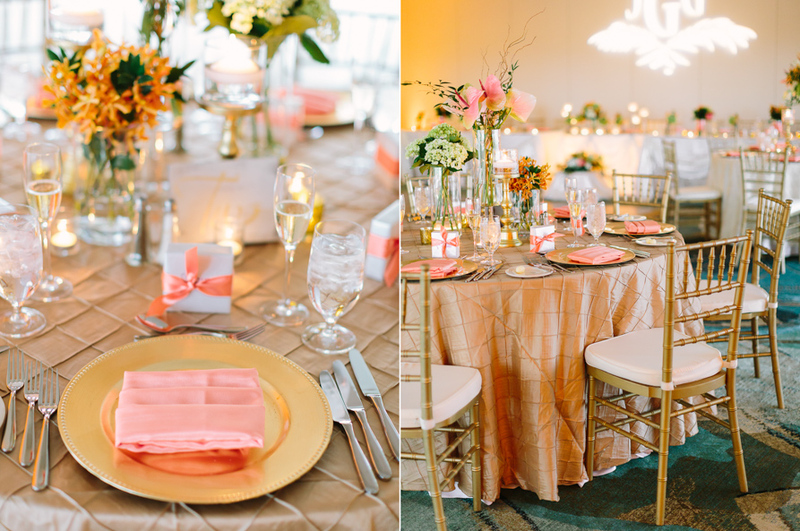 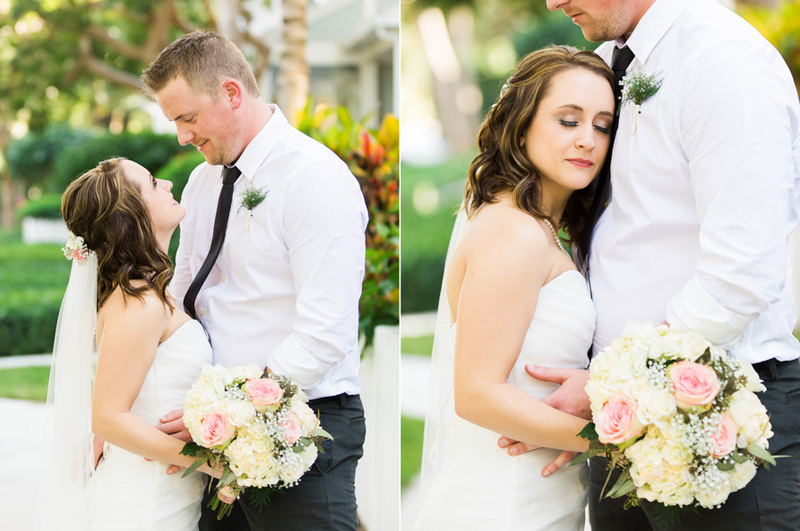 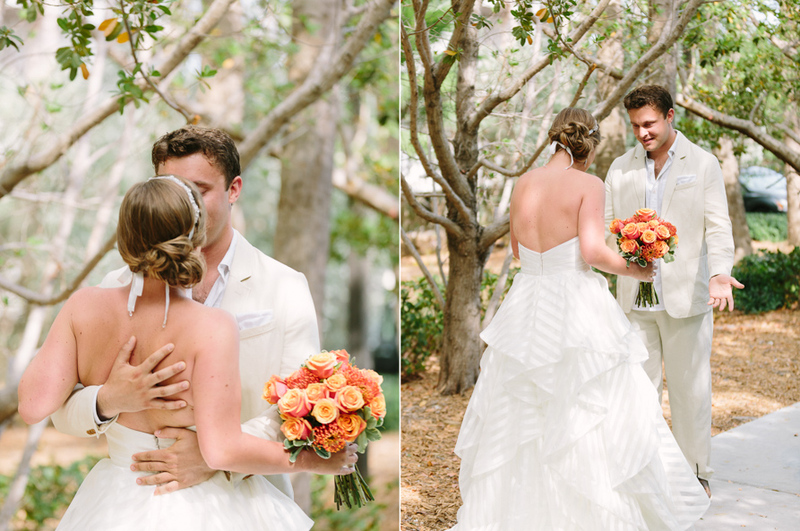 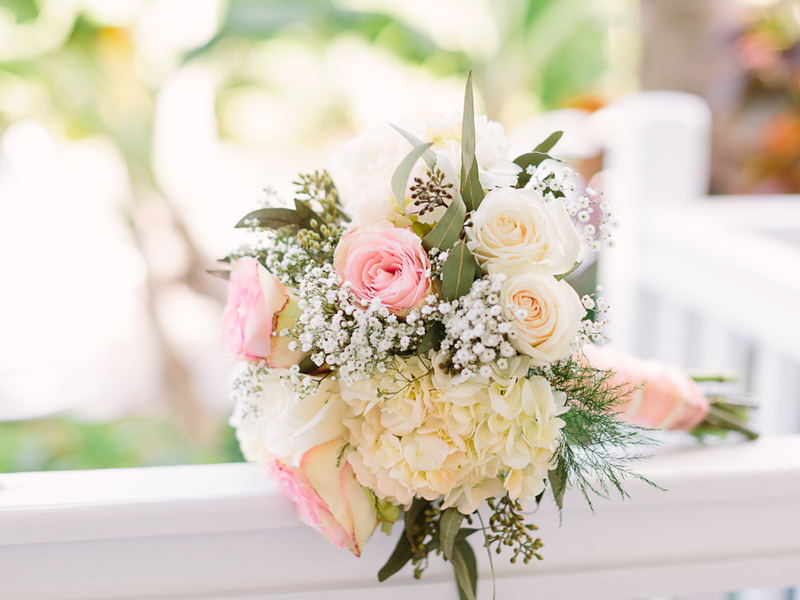 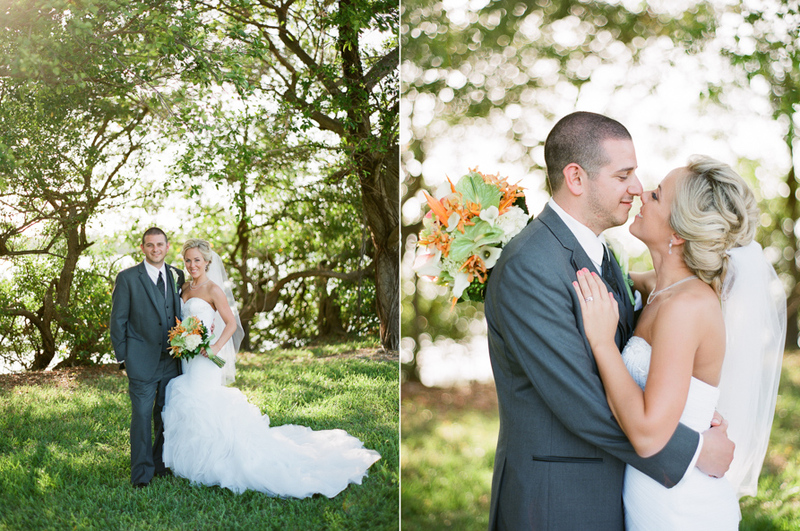 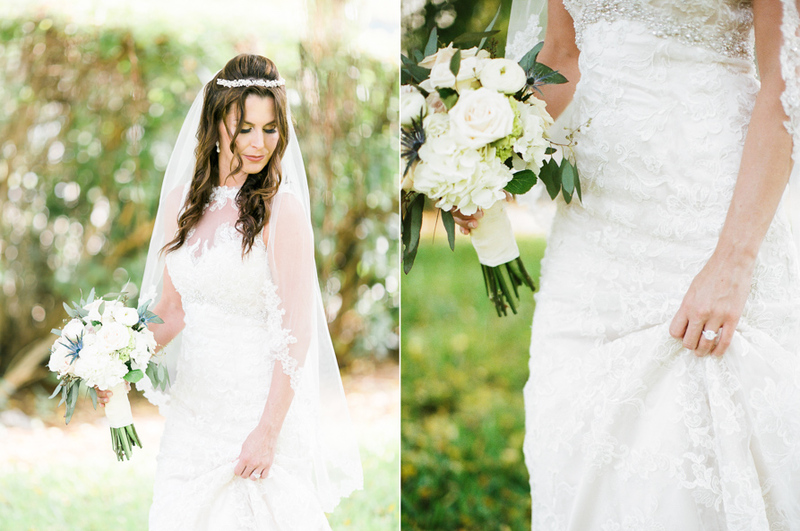 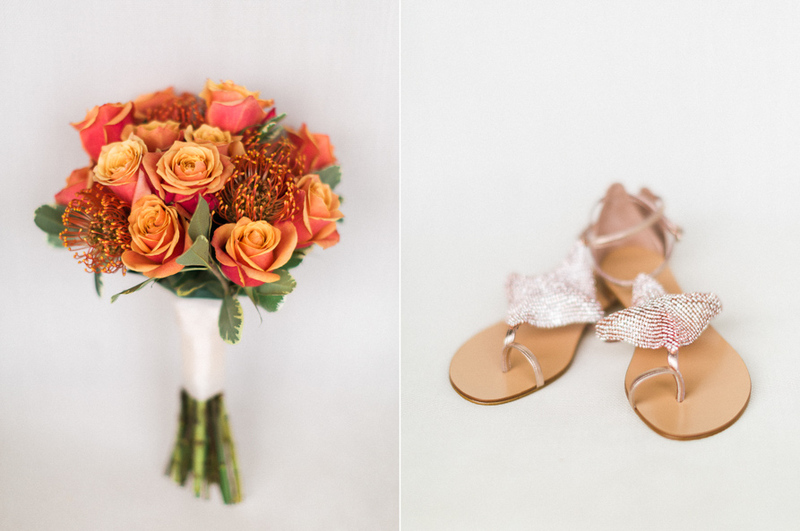 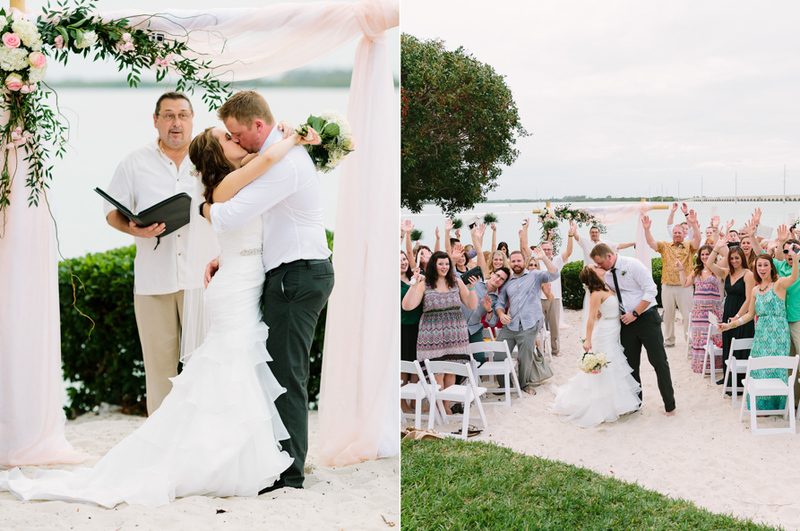 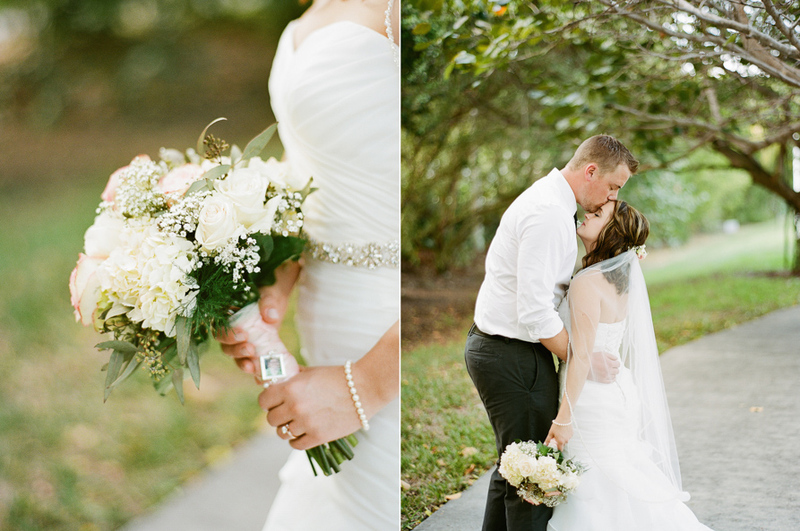 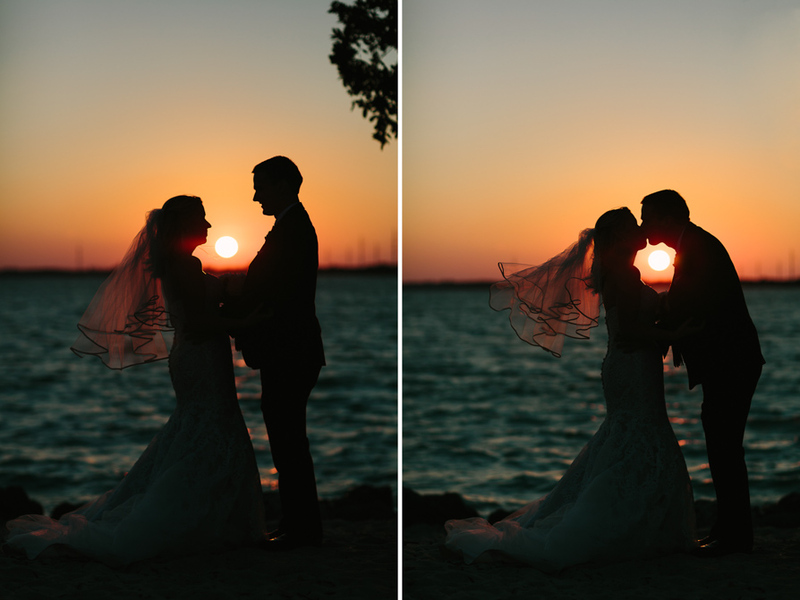 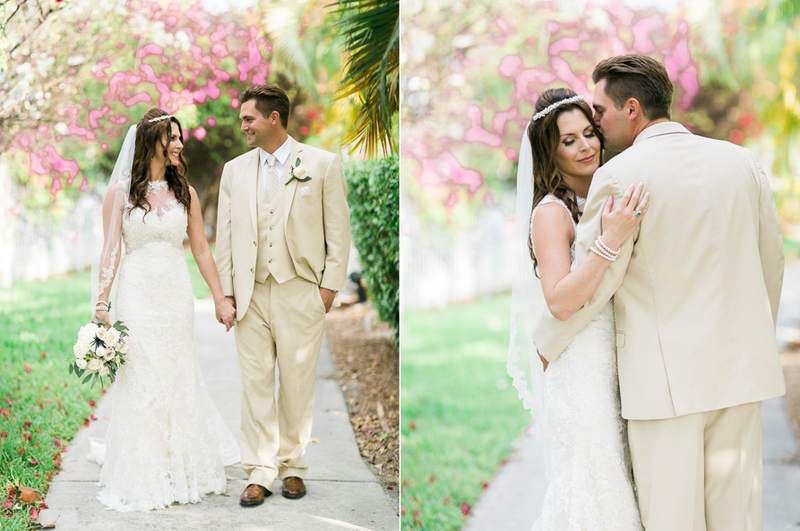 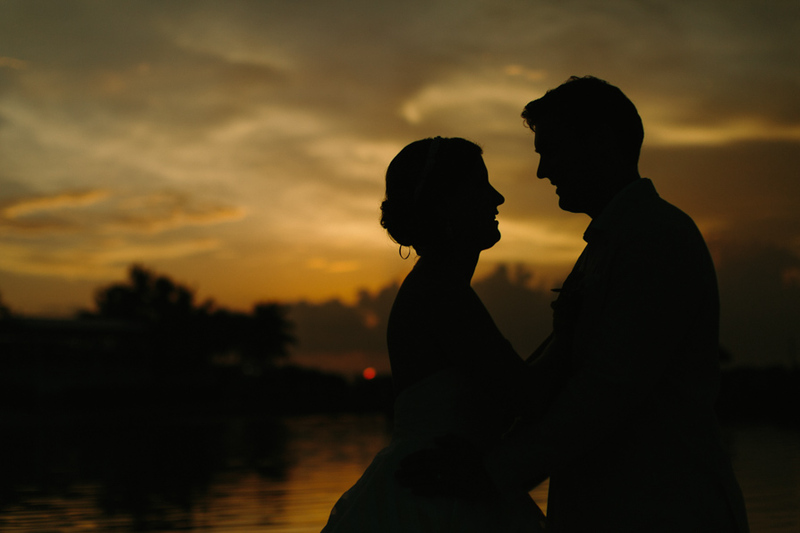 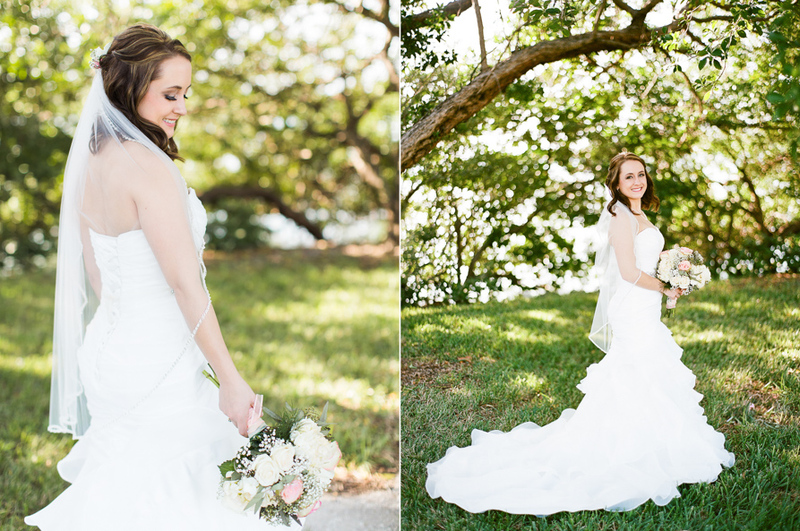 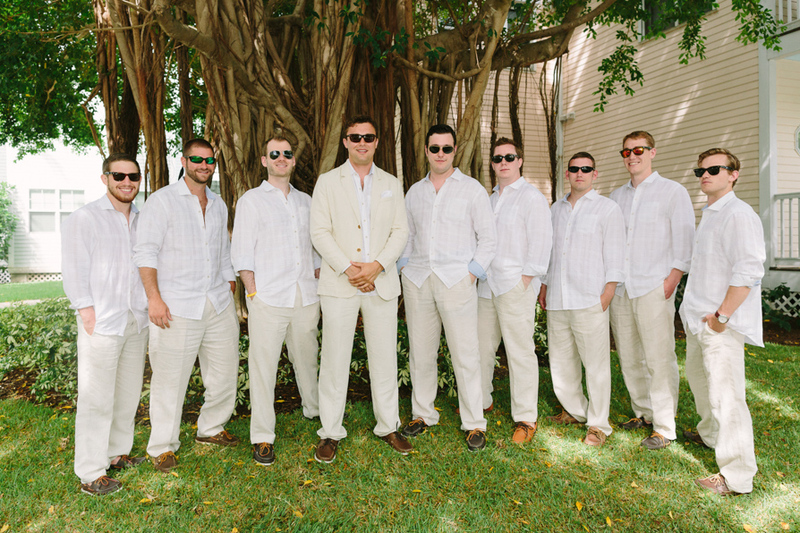 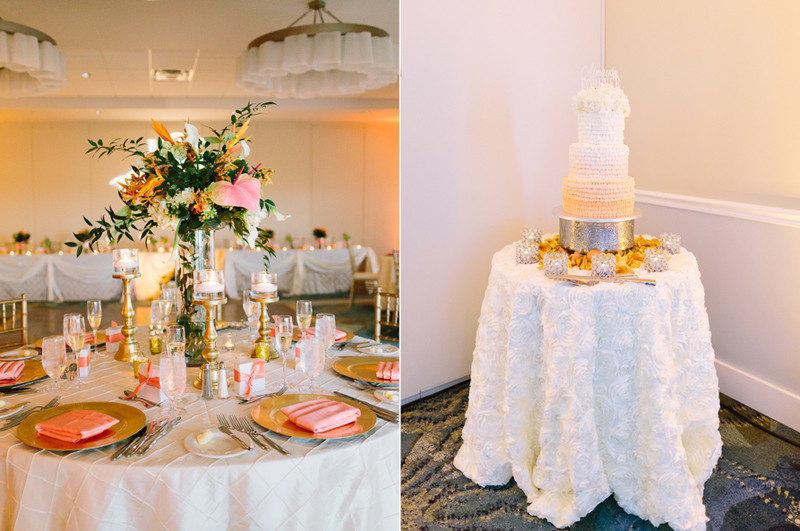 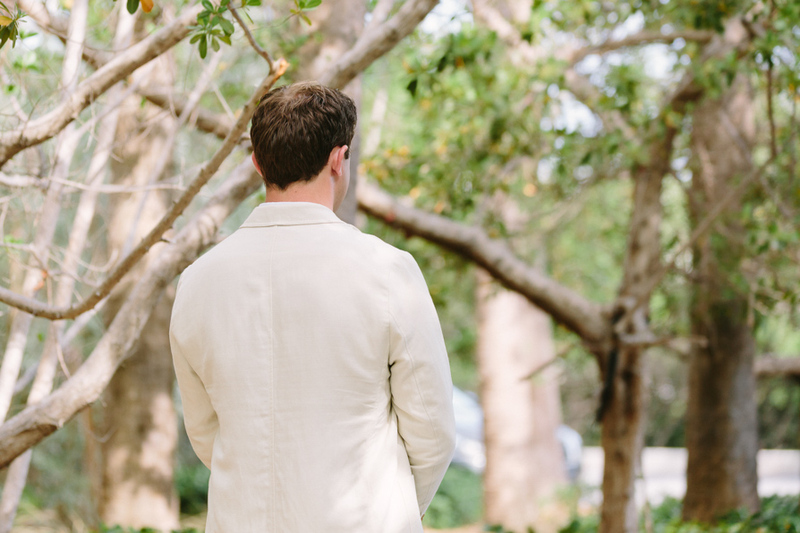 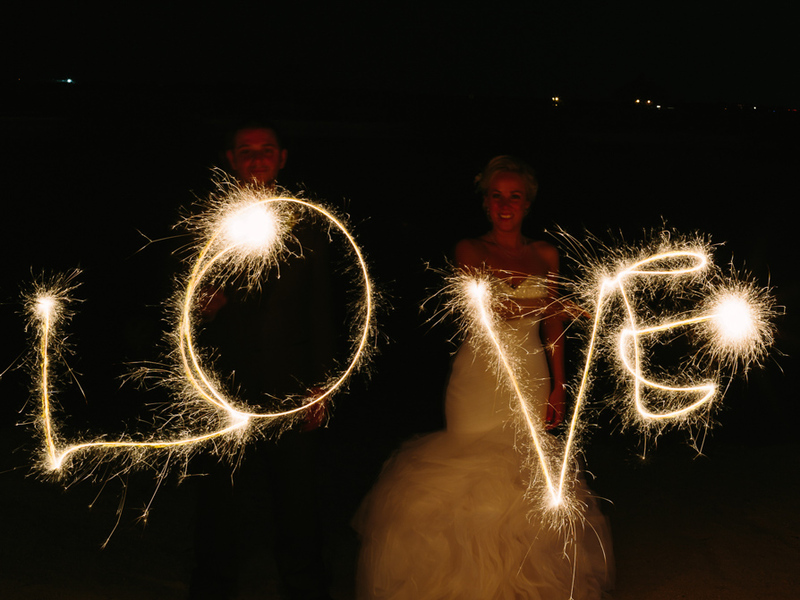 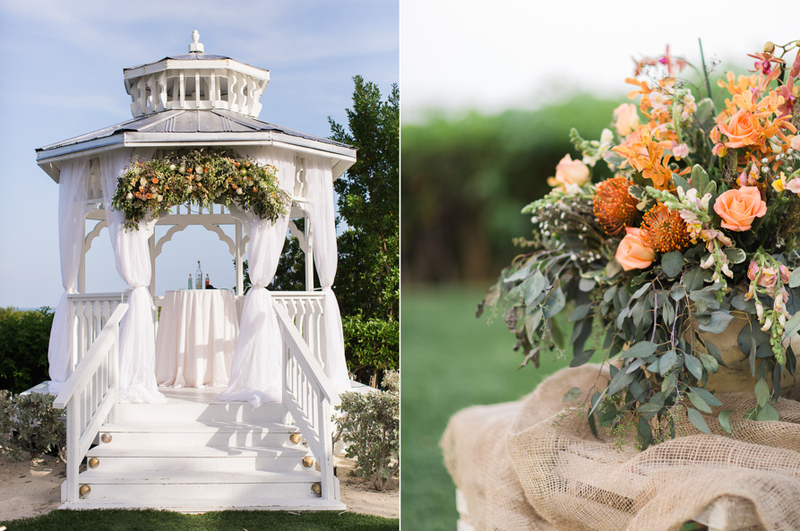 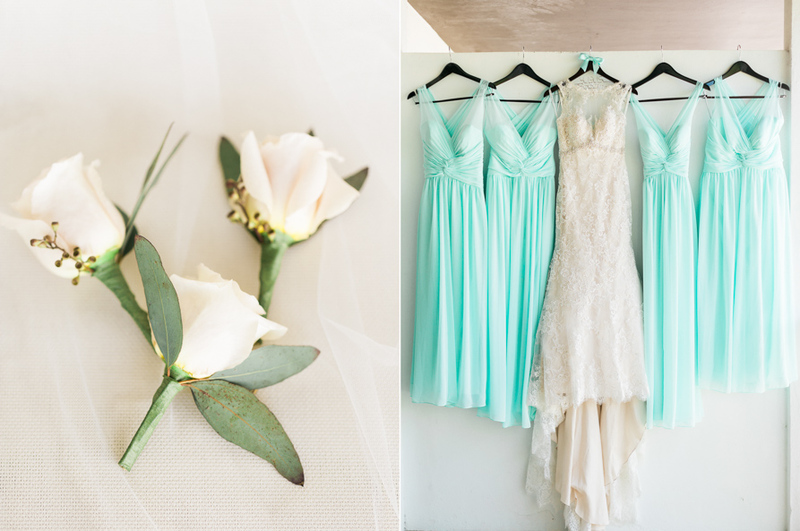 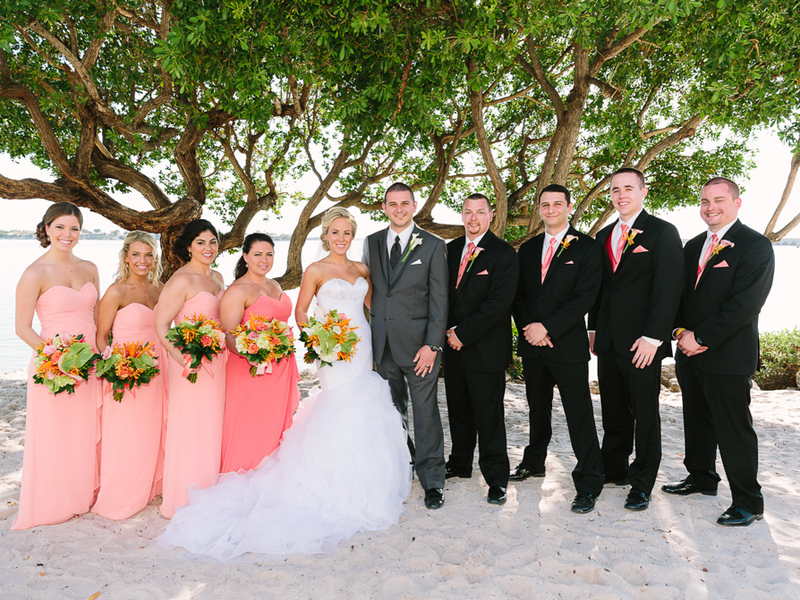 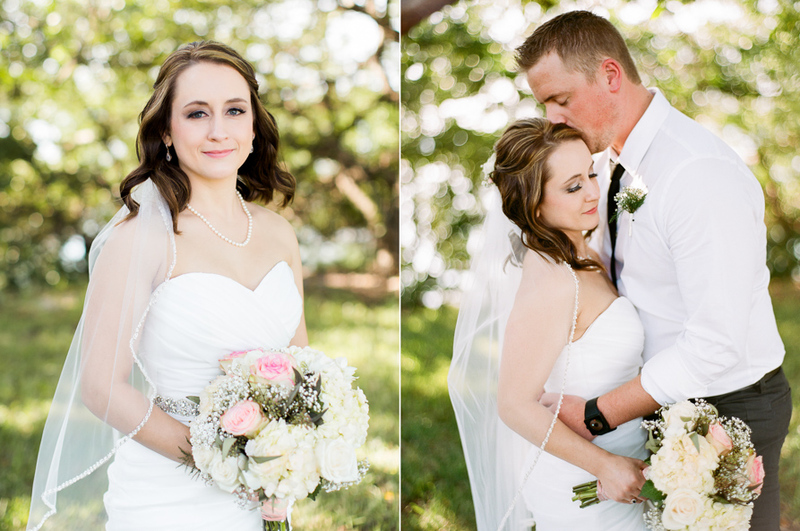 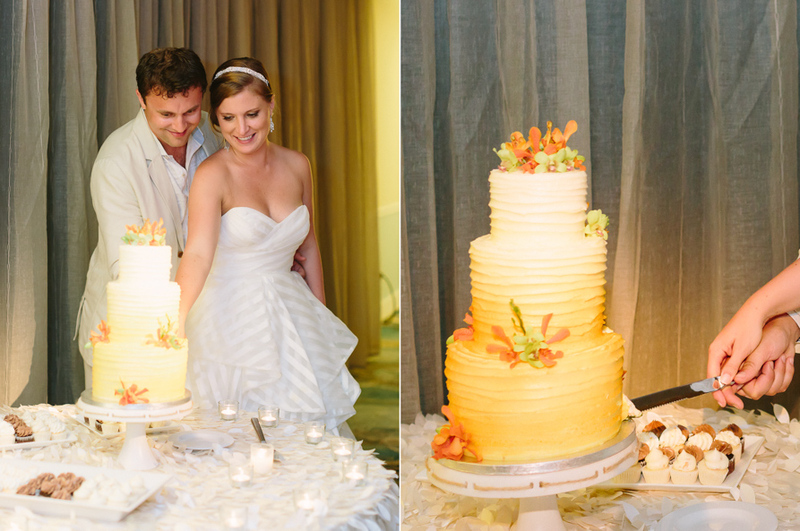 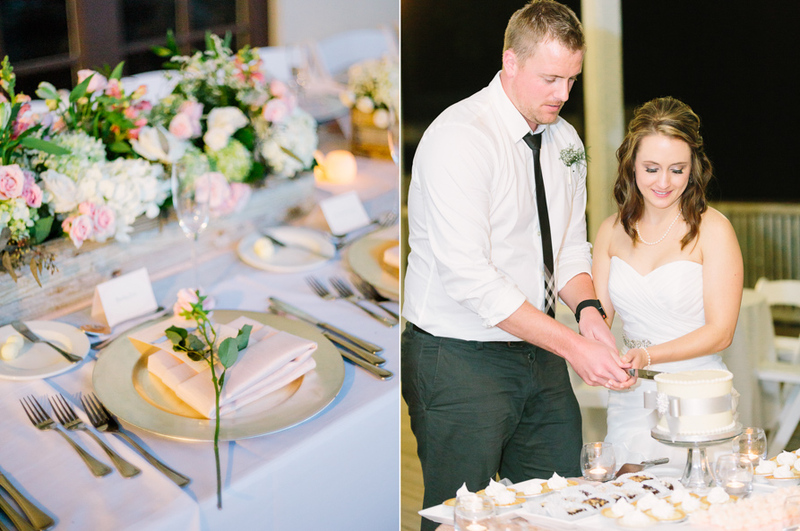 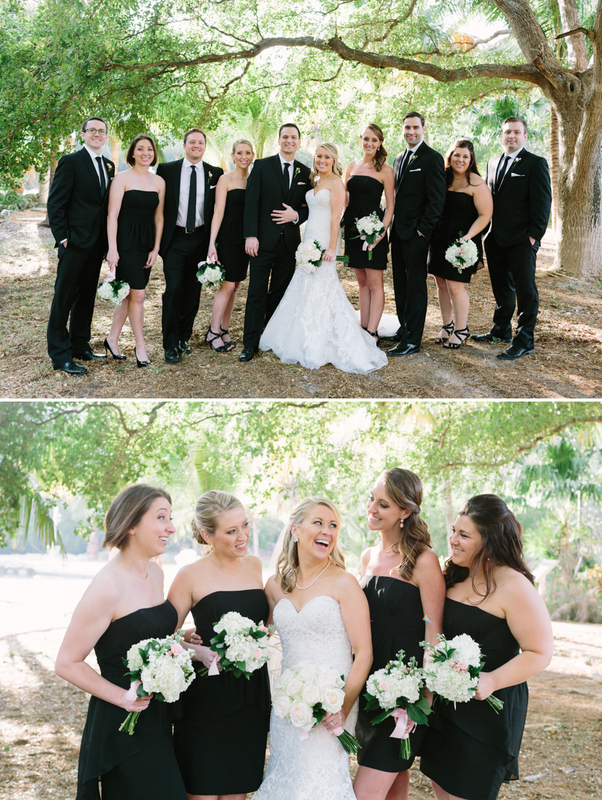 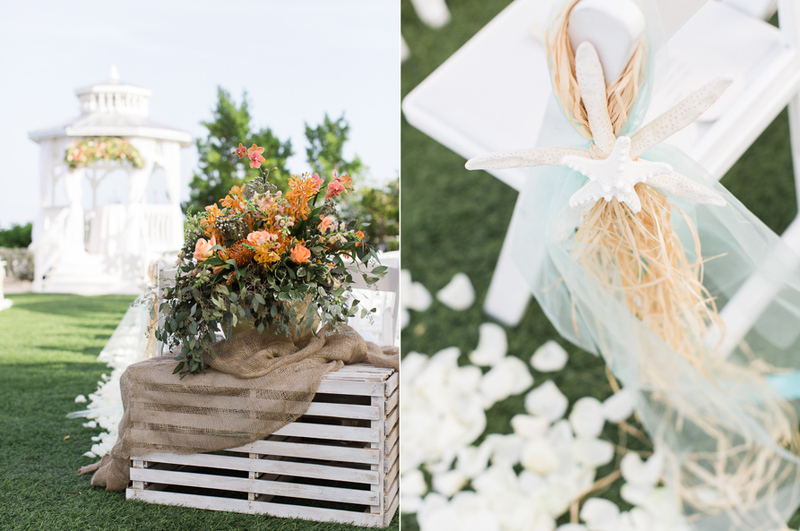 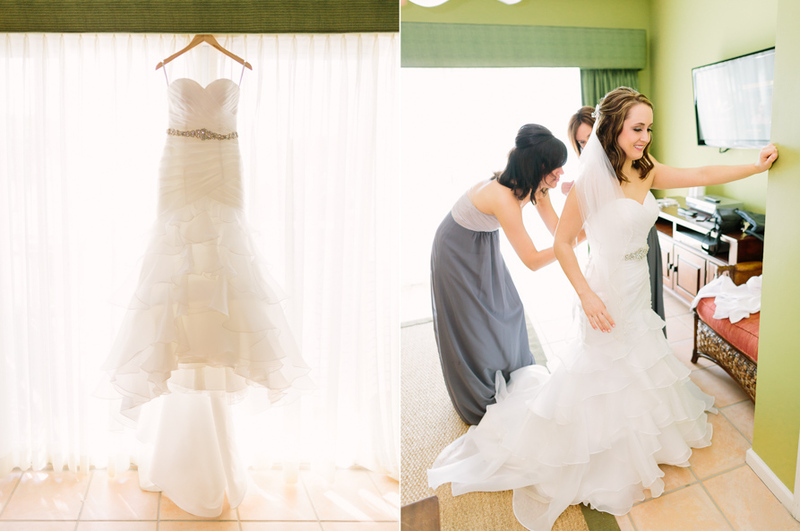 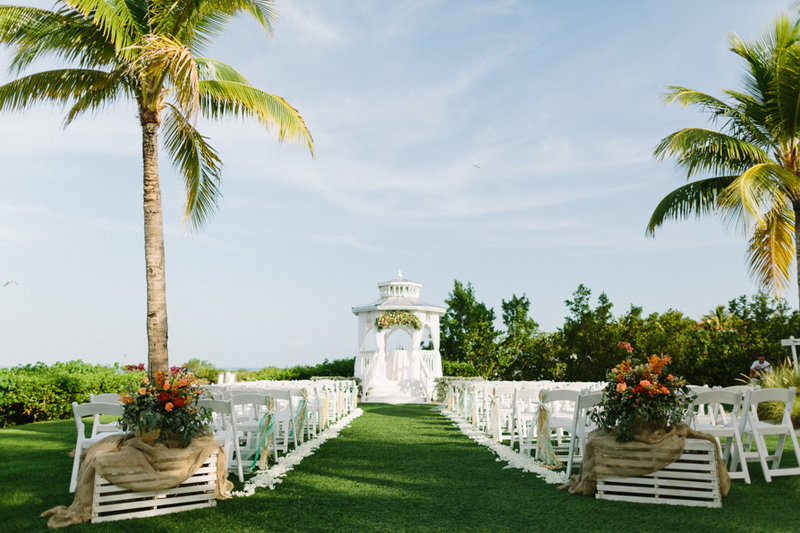 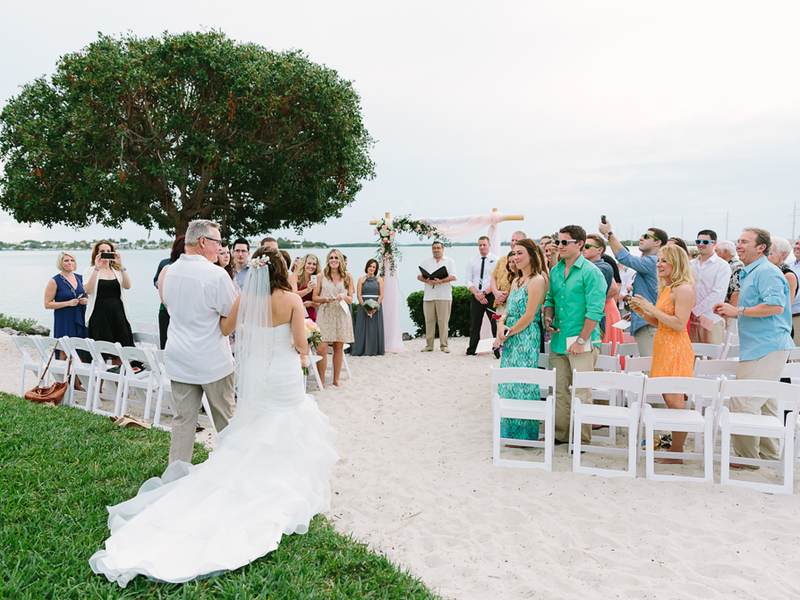 The couple spent their 11-month engagement planning a gold, blush and ivory accented wedding in Duck Key, Florida. 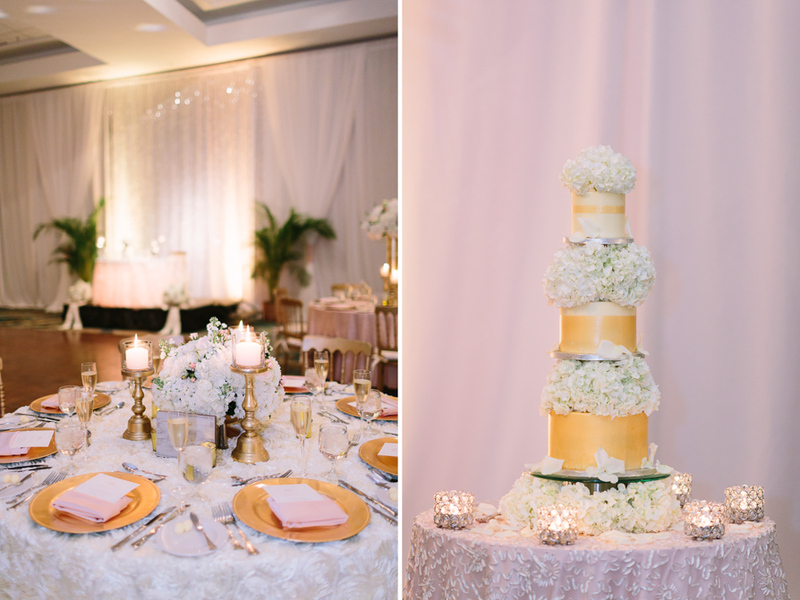 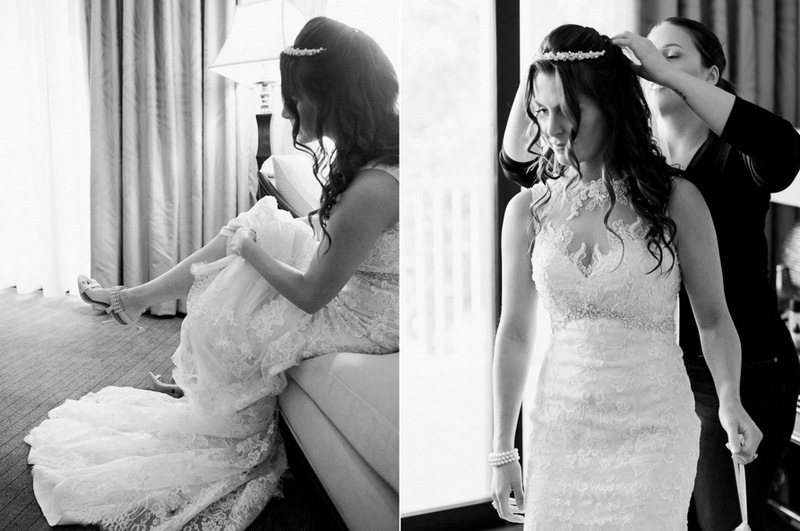 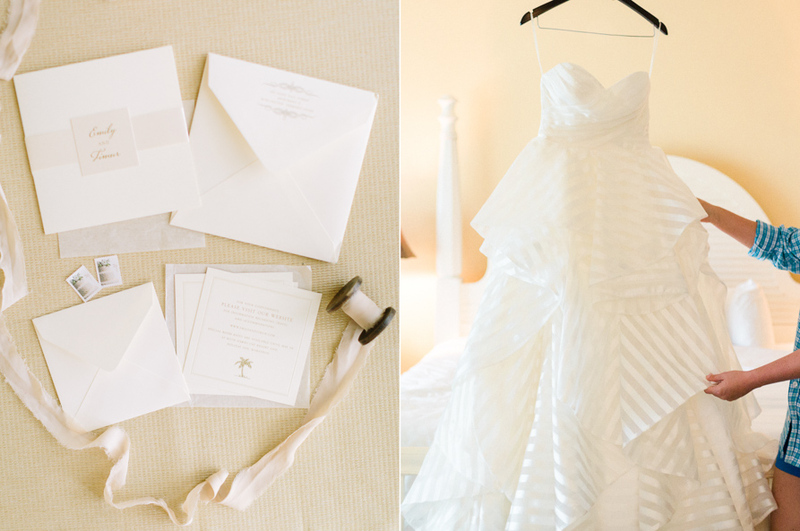 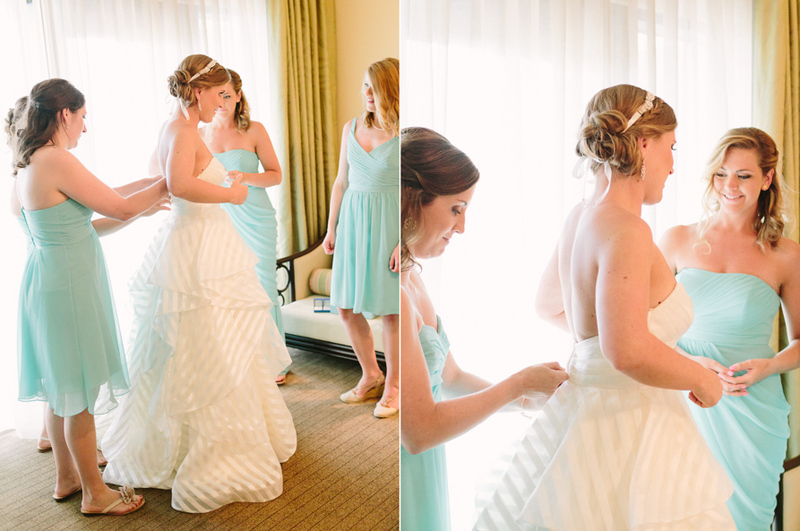 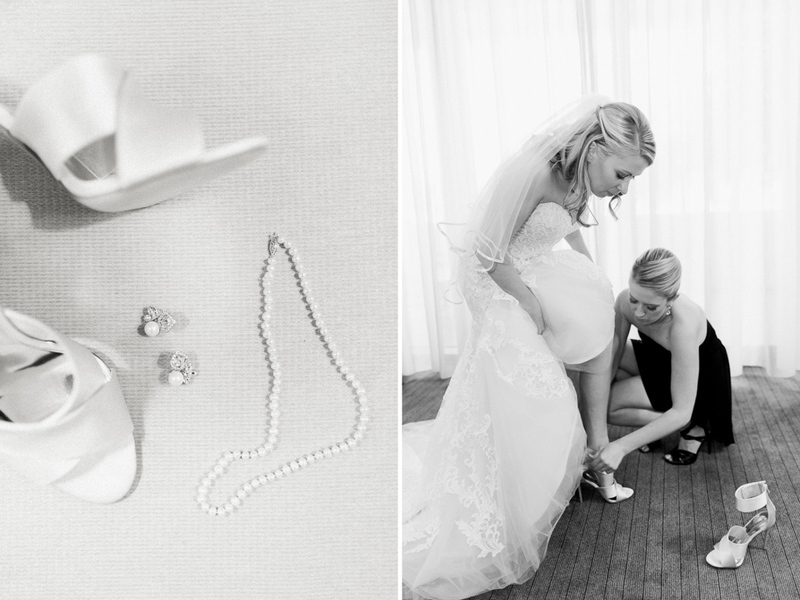 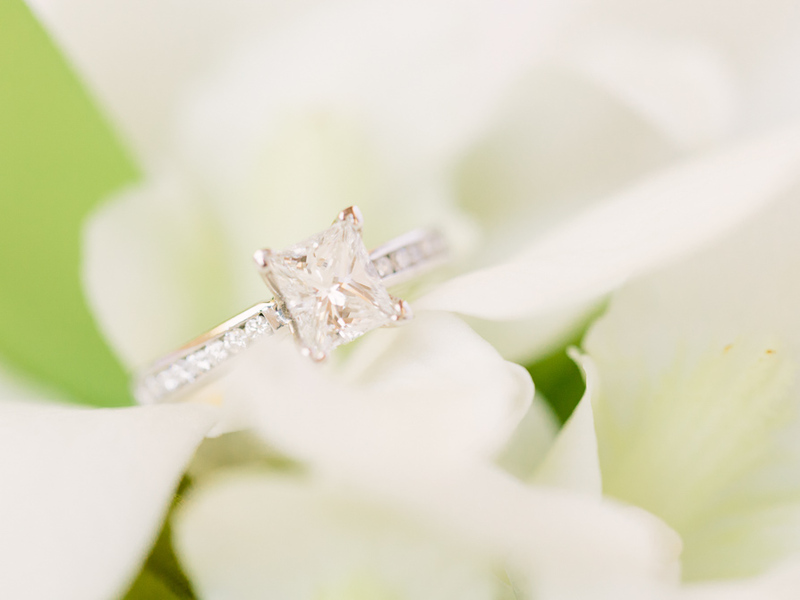 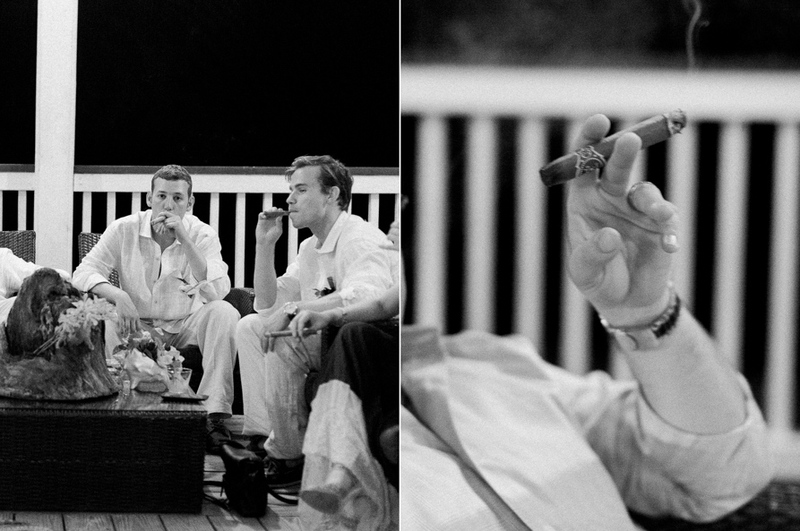 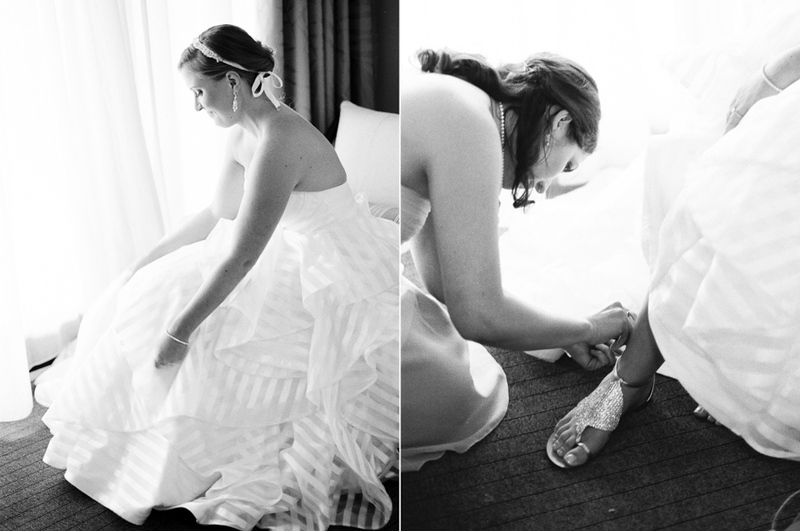 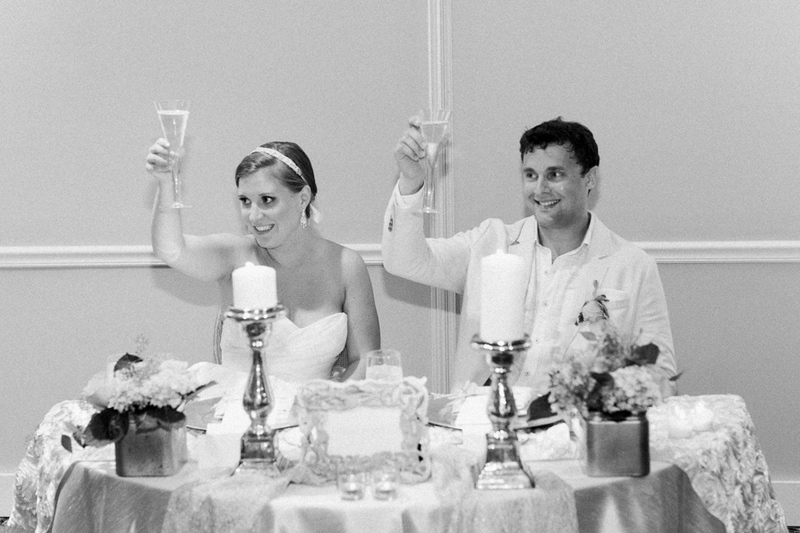 “We wanted everything to have a classic and romantic look. 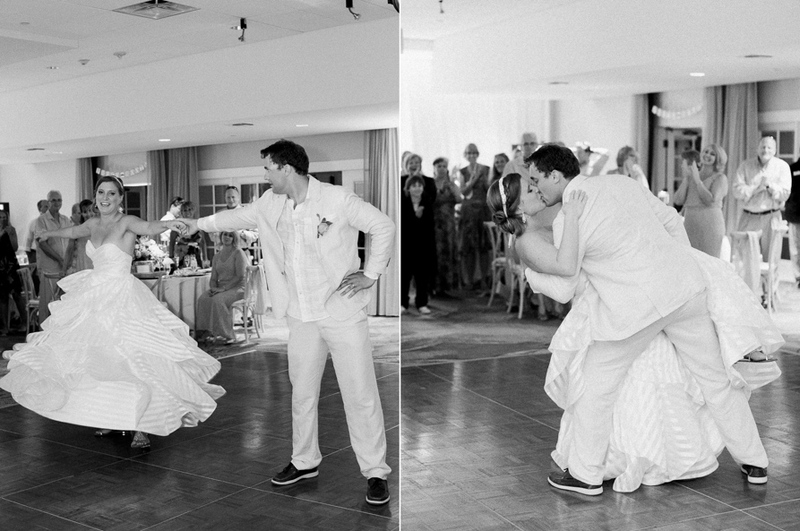 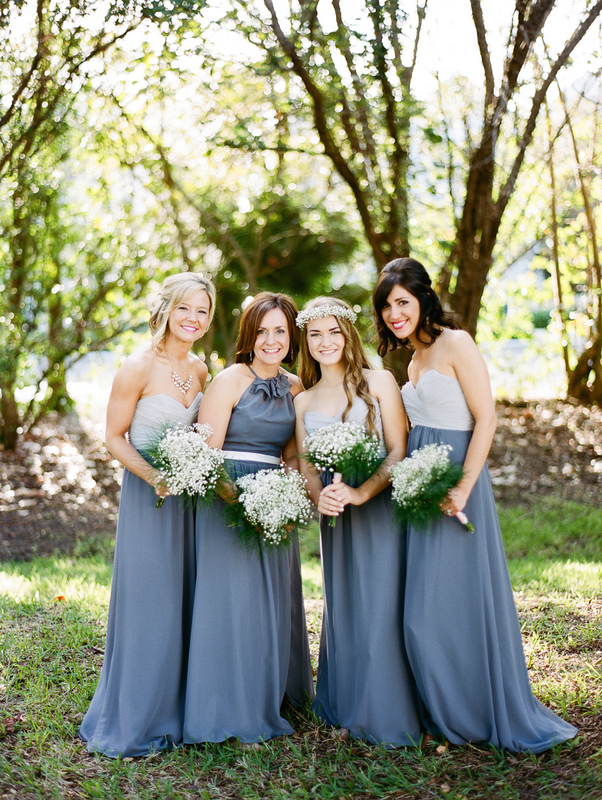 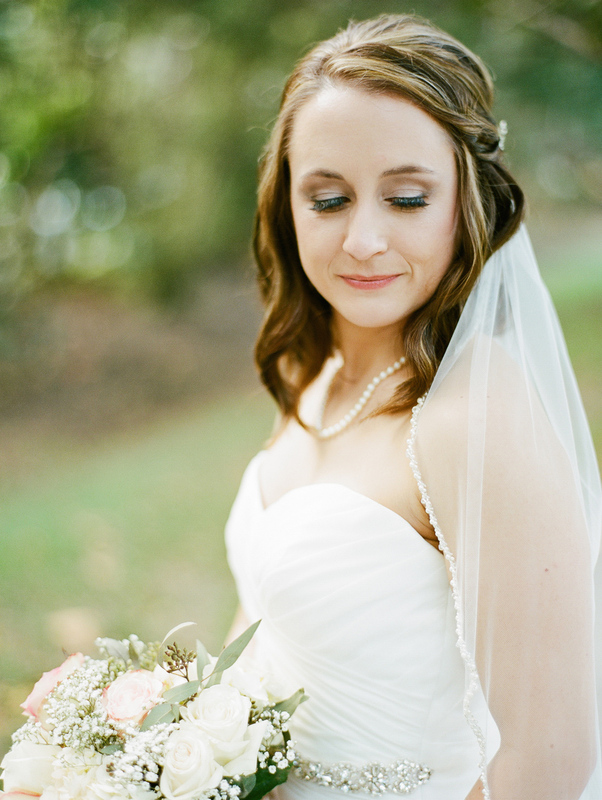 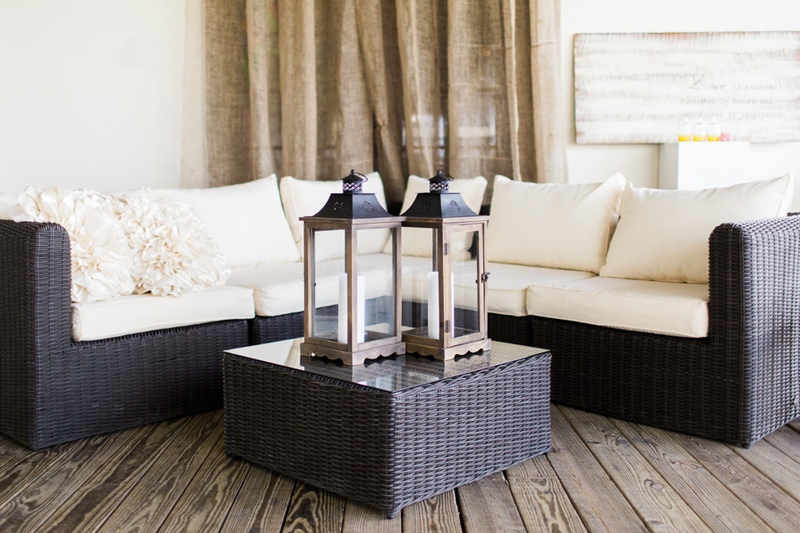 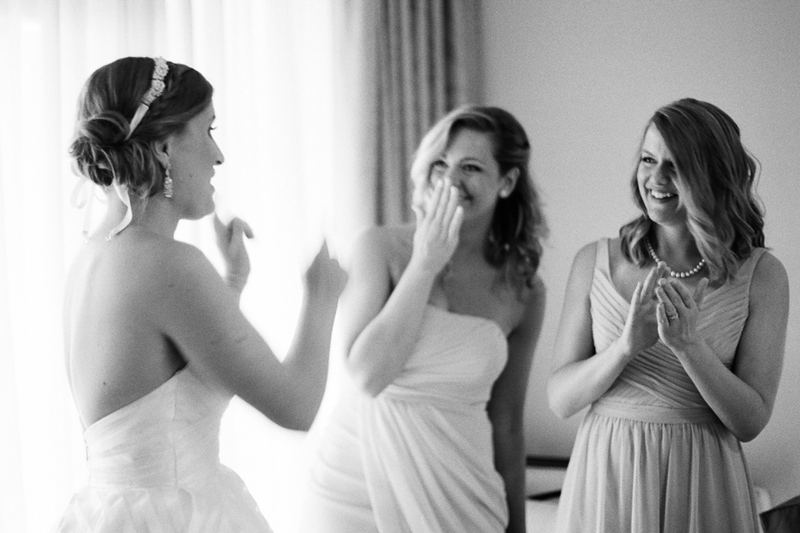 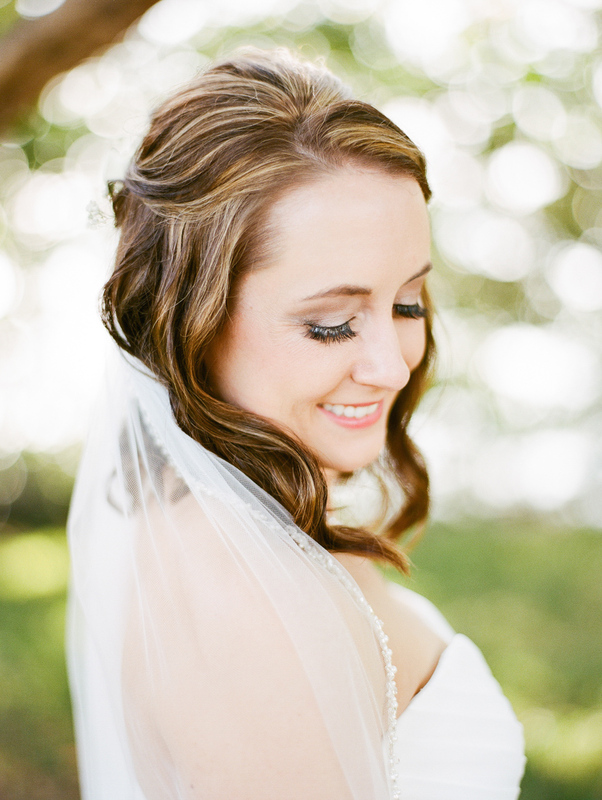 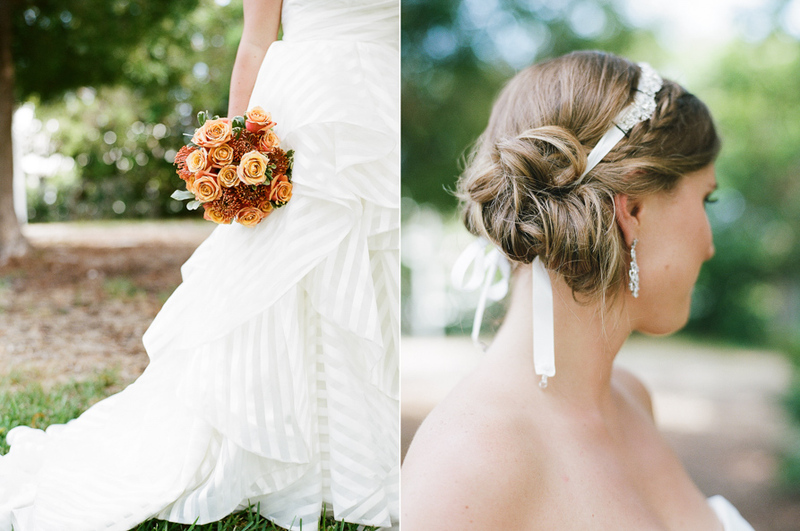 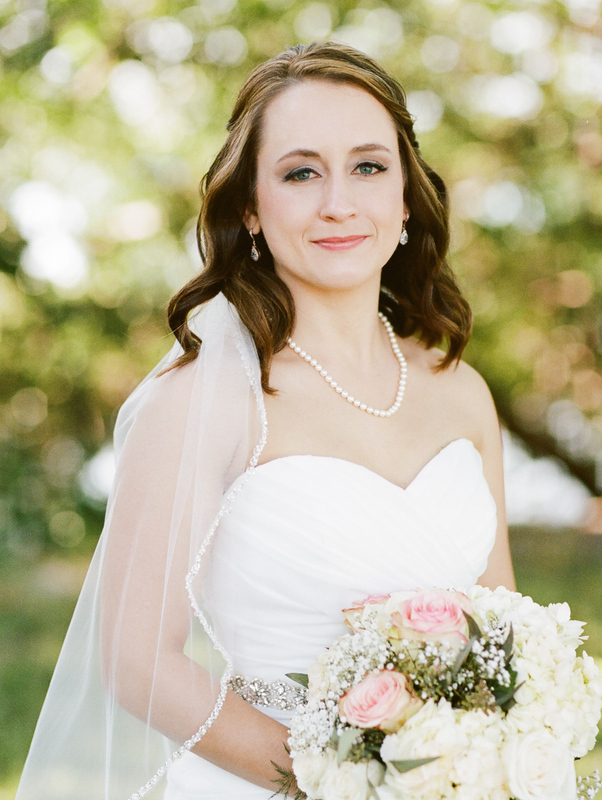 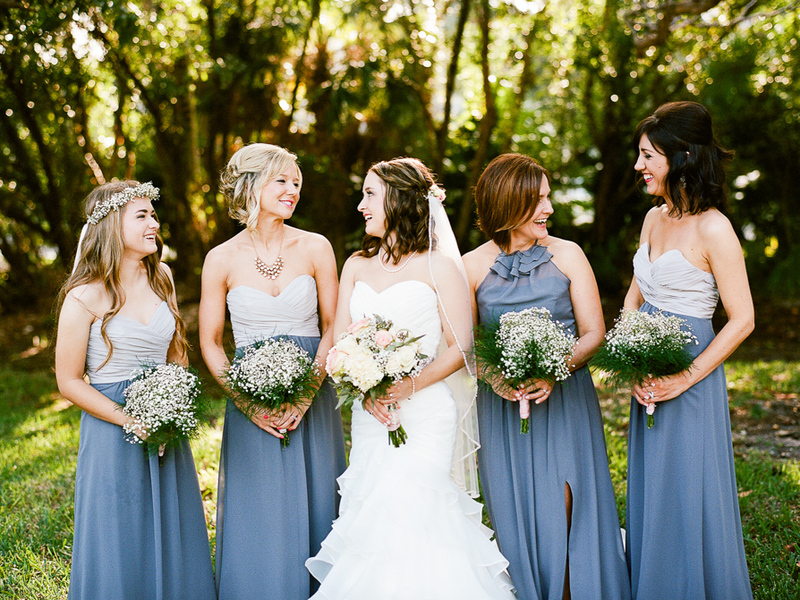 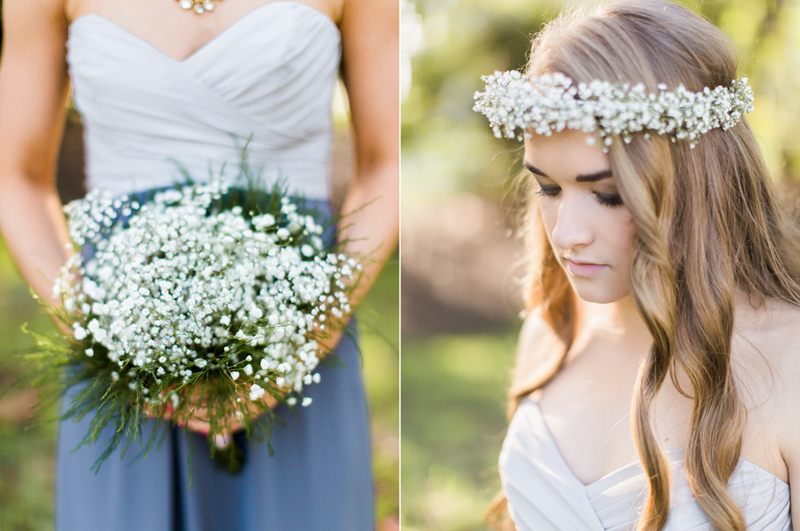 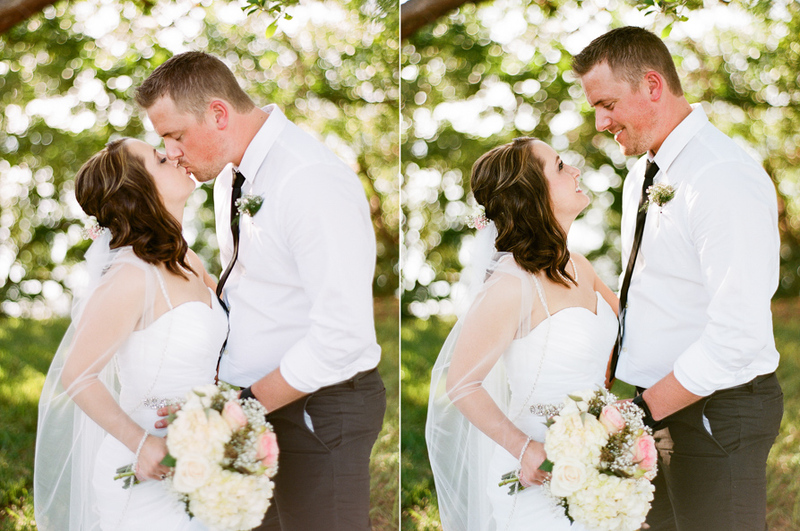 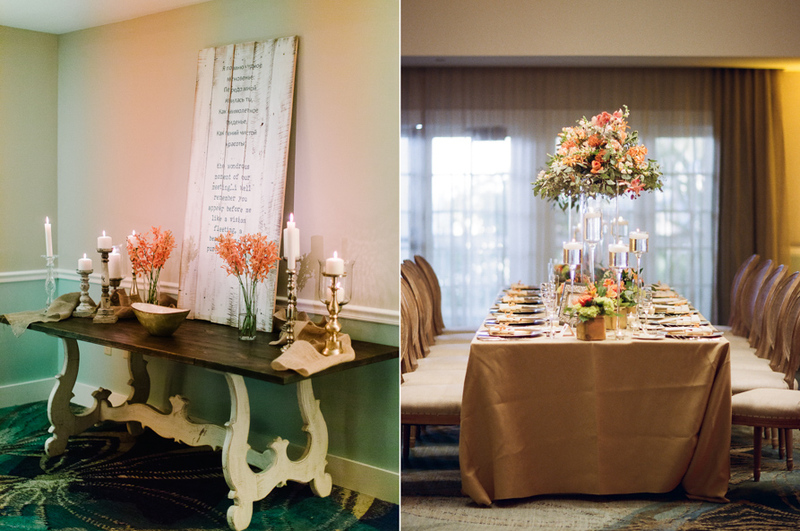 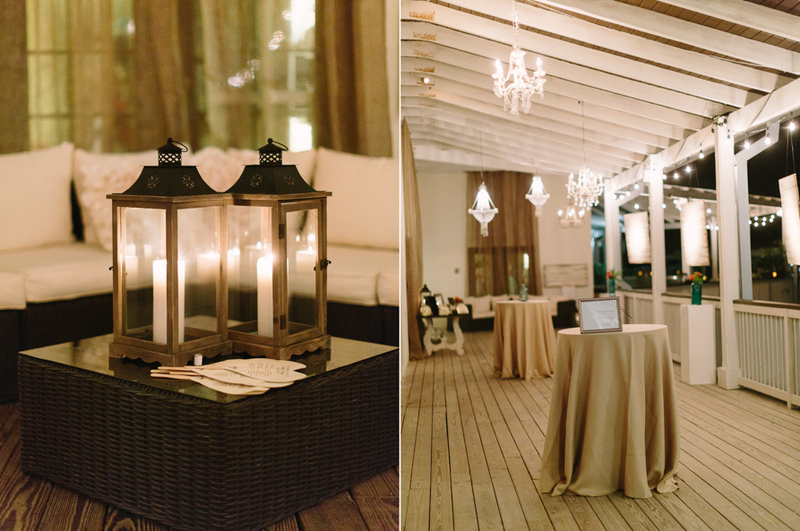 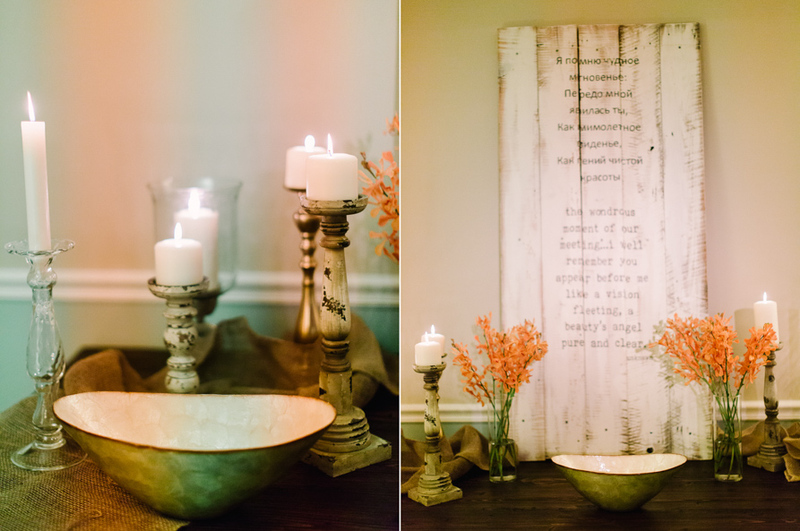 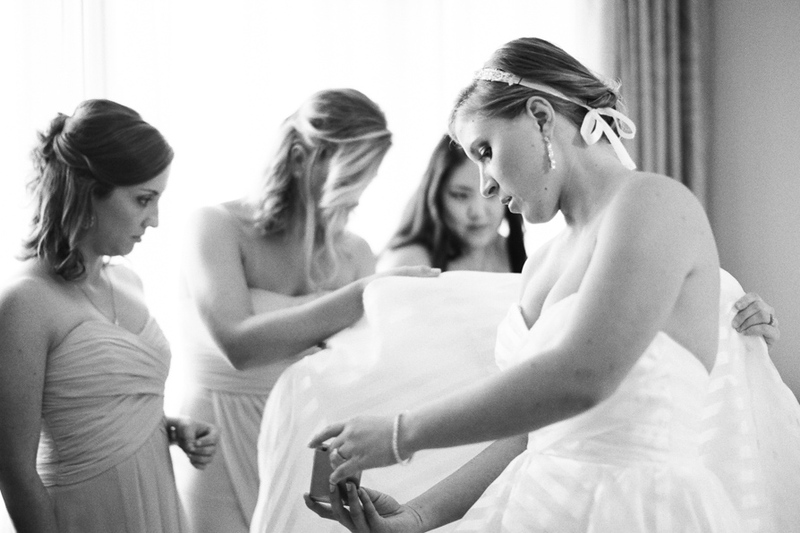 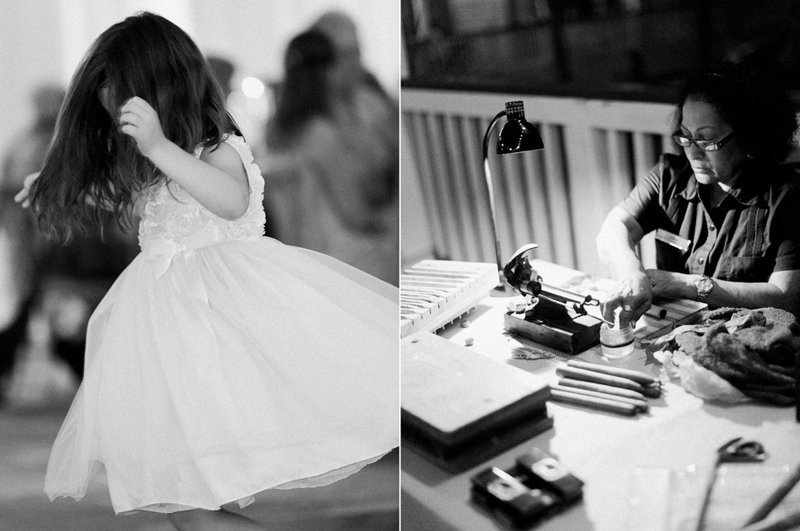 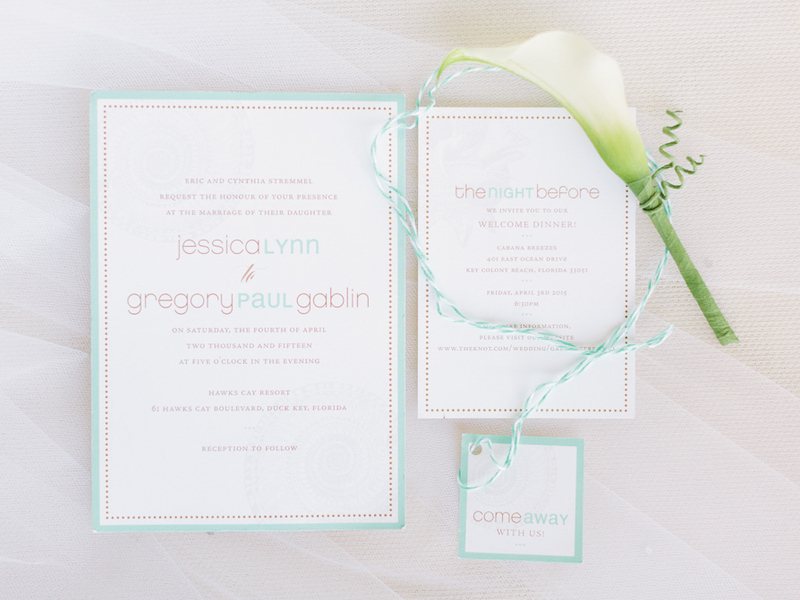 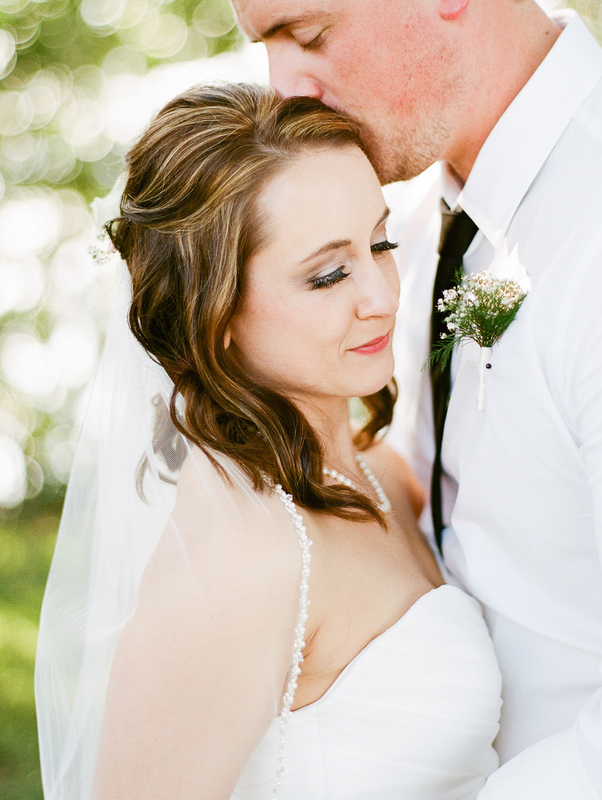 We thought that this overall theme would look timeless in pictures for years to come,” says Laura. 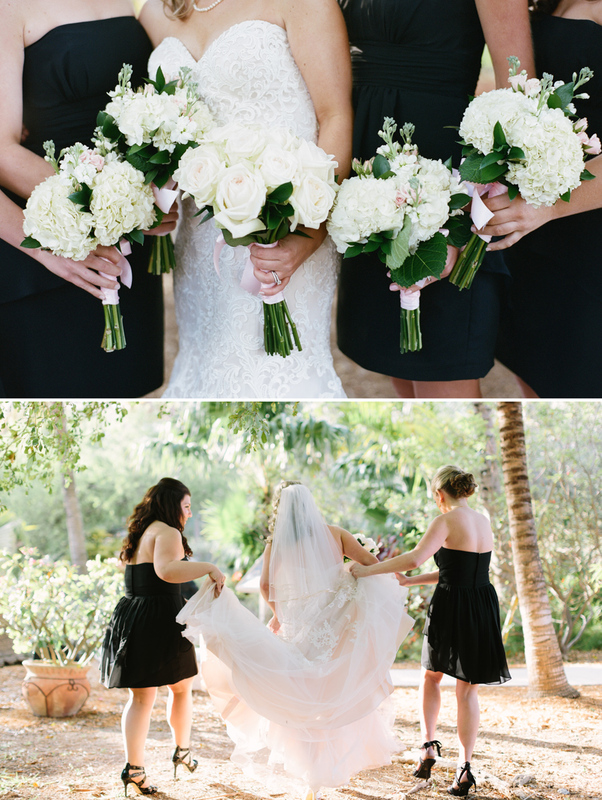 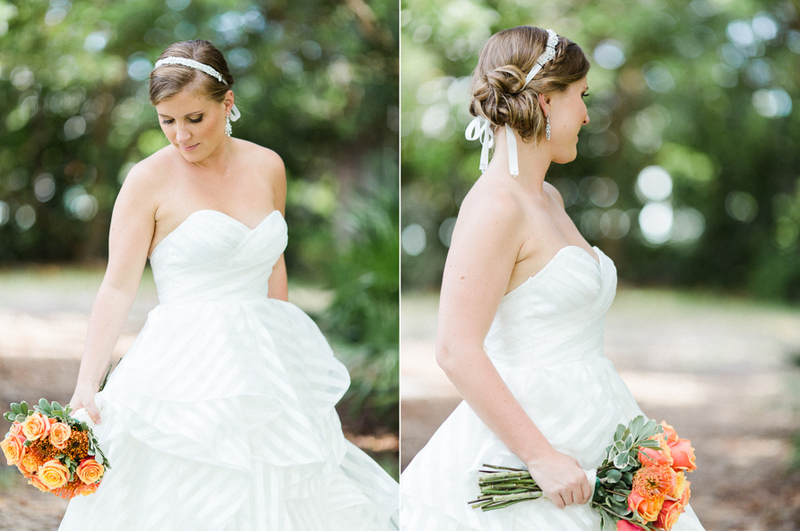 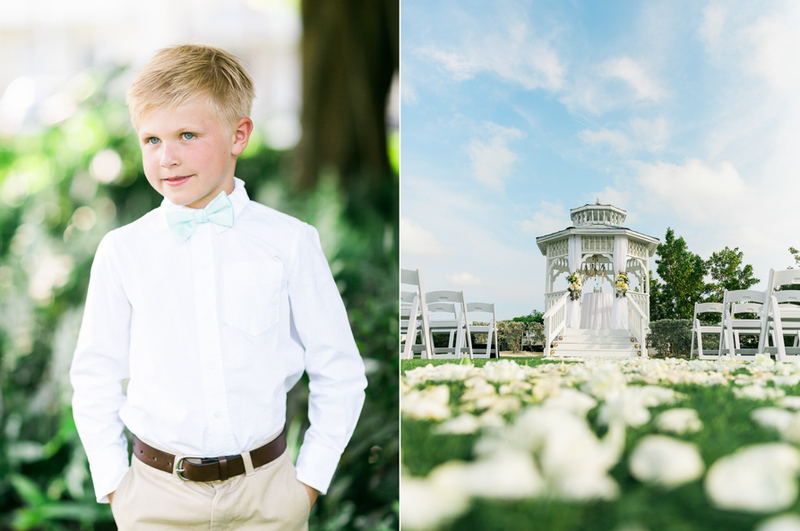 White hydrangeas tied with pink ribbon lined the aisle as she and Alex said “I do” in San Pablo Catholic Church. 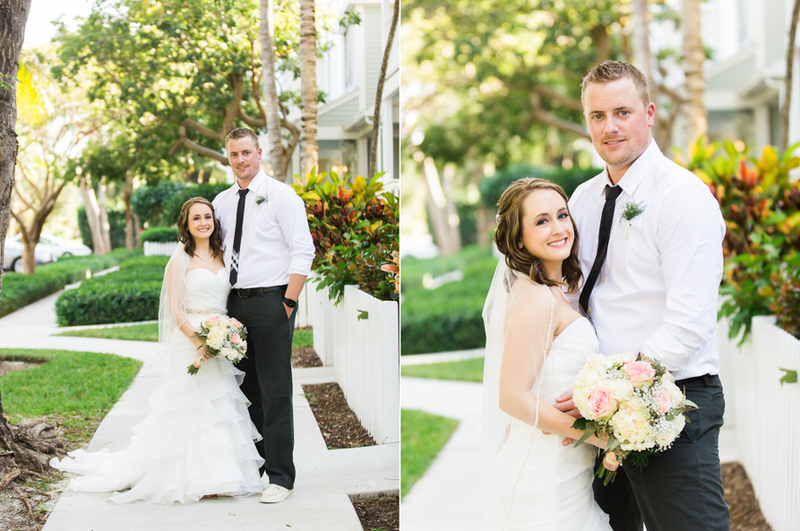 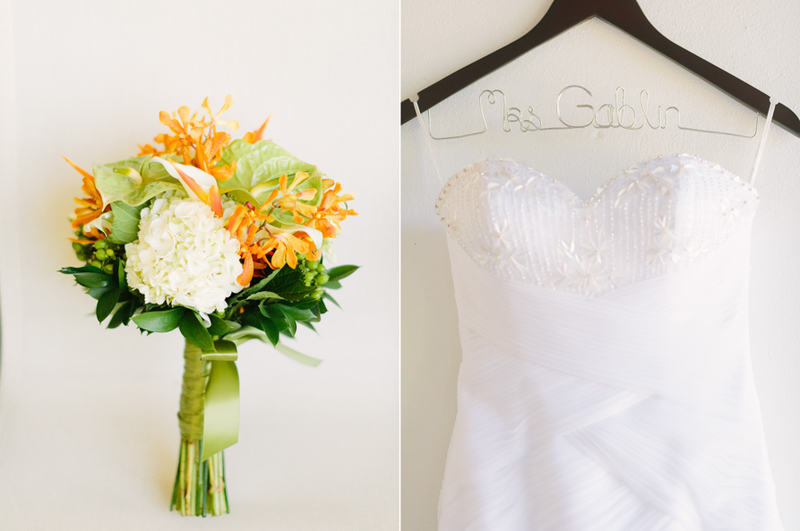 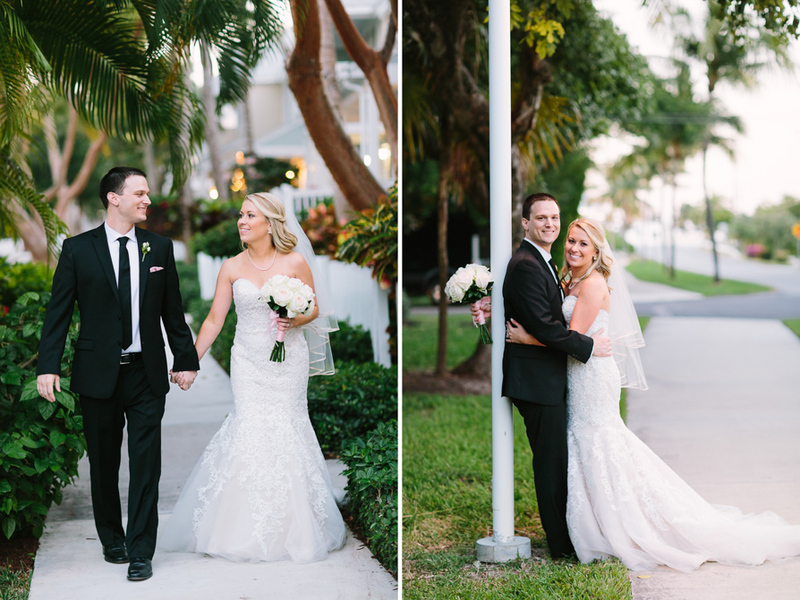 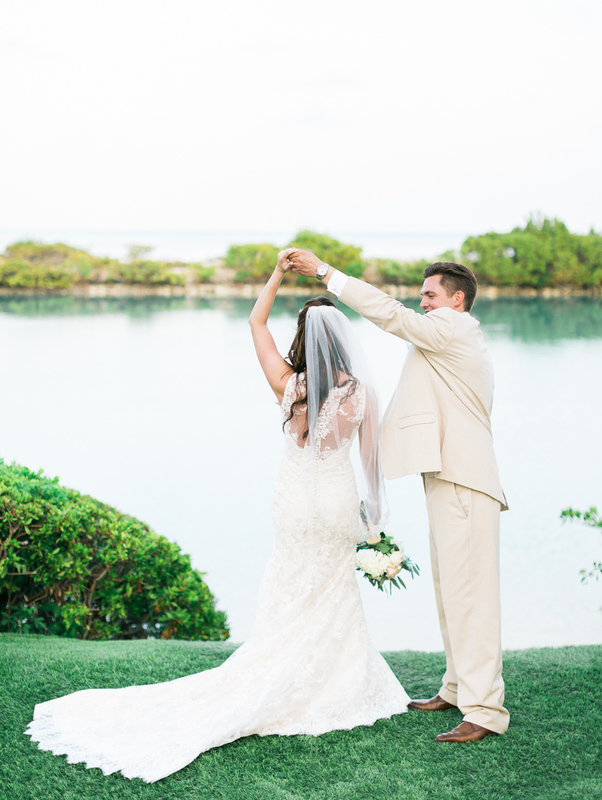 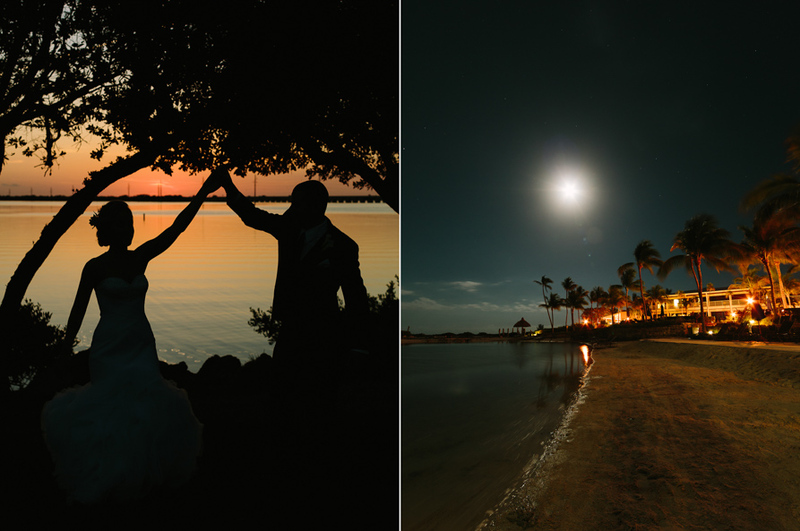 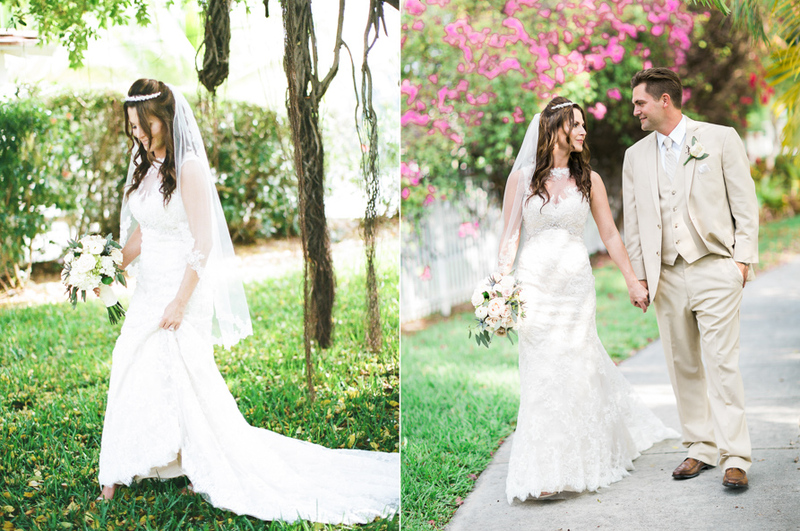 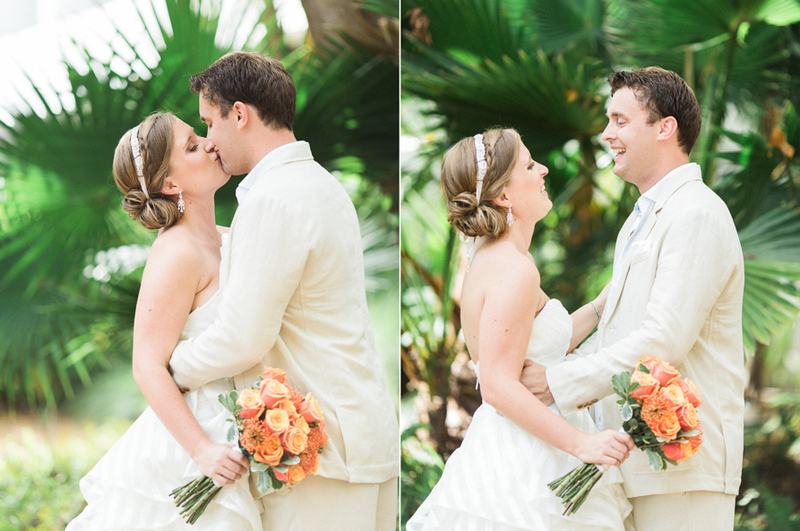 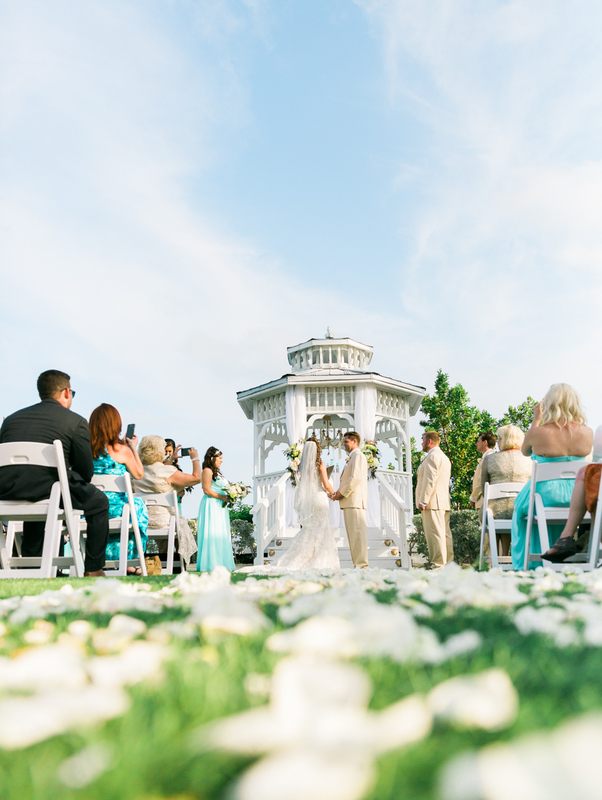 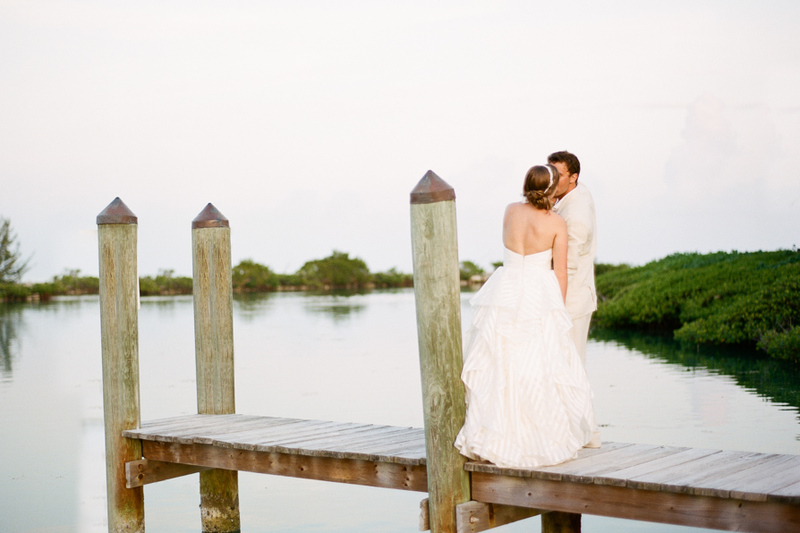 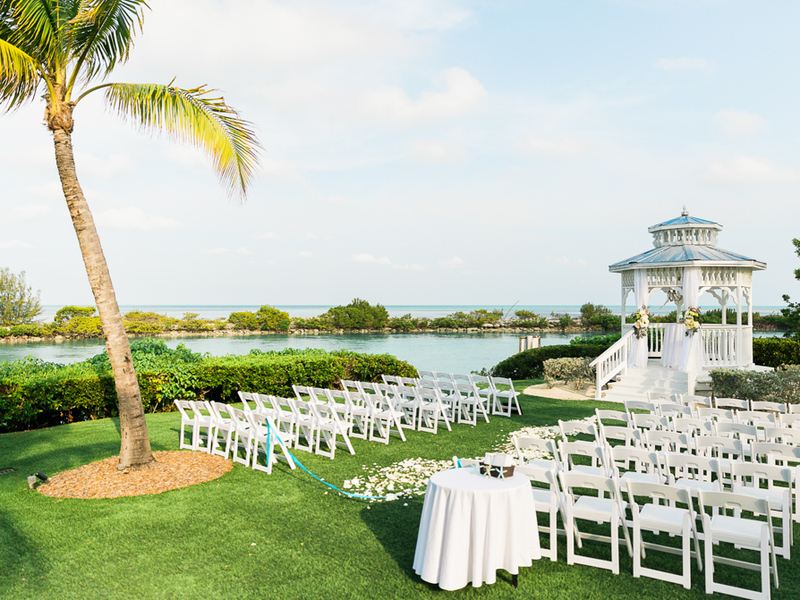 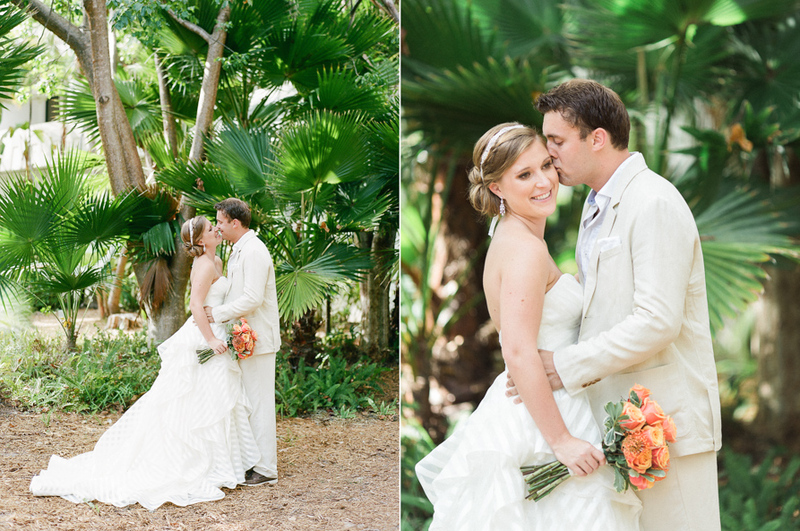 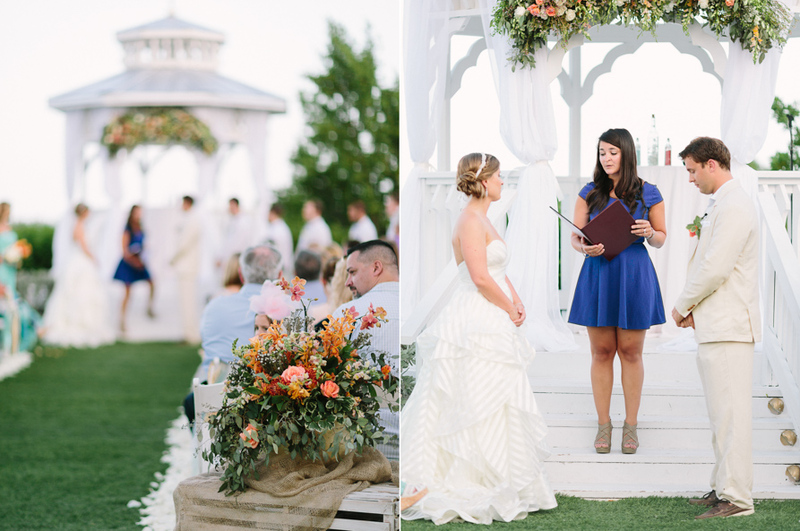 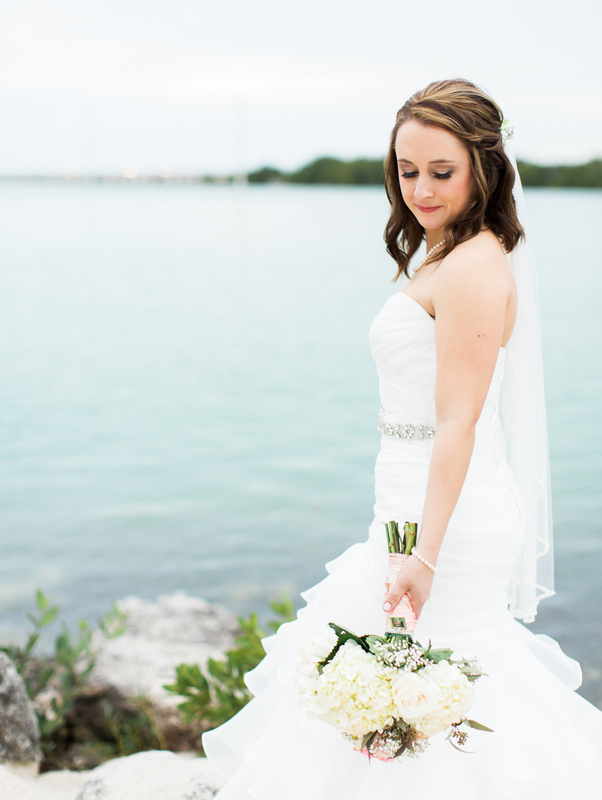 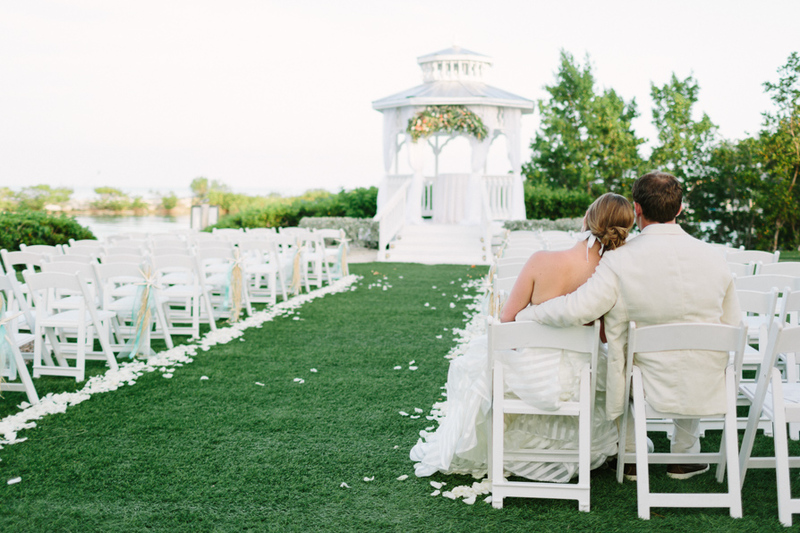 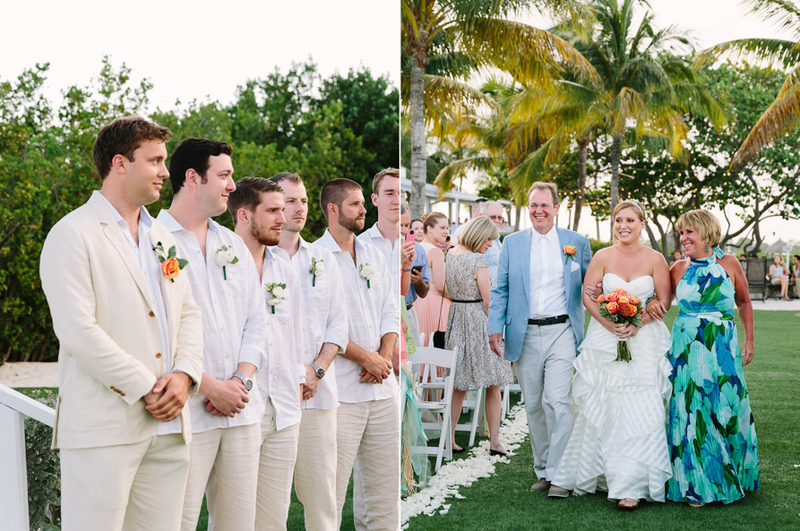 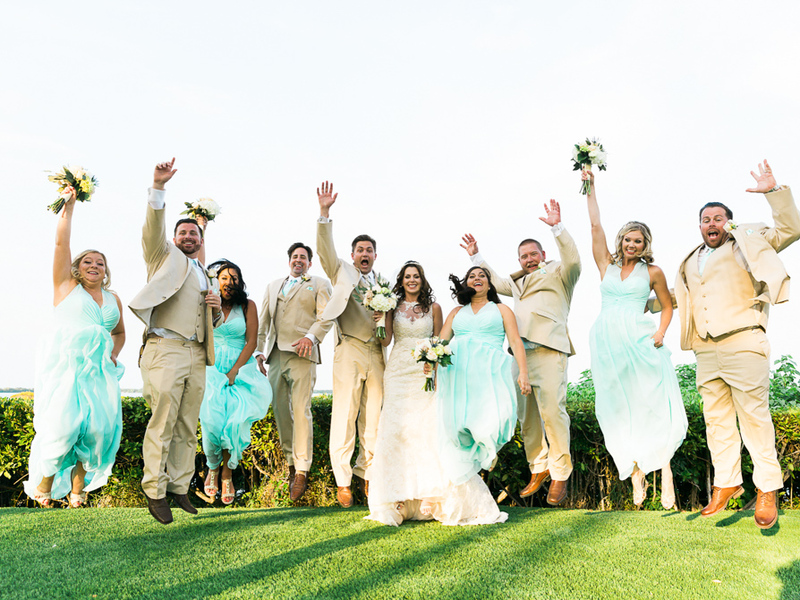 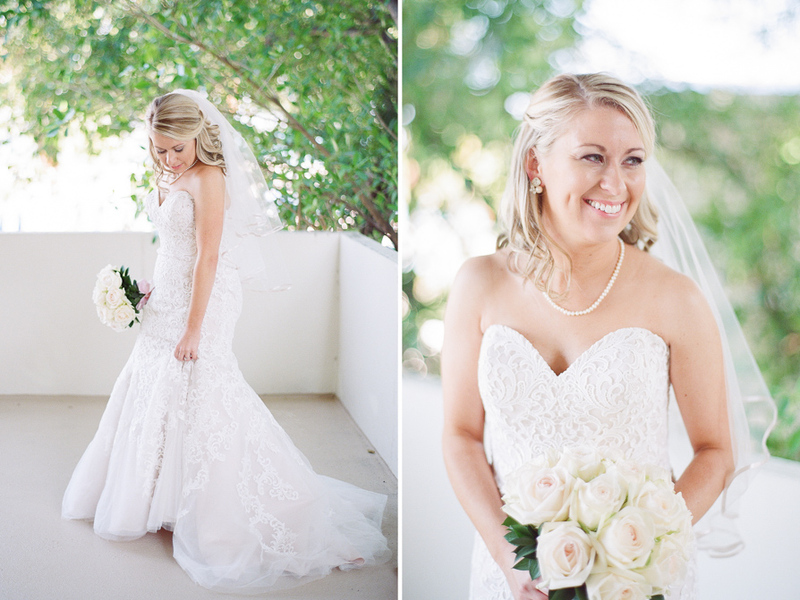 After a traditional ceremony, the couple went upstairs to the church’s prayer garden to take photos while their guests moved to the nearby Hawks Cay Resort for the cocktail hour and reception. 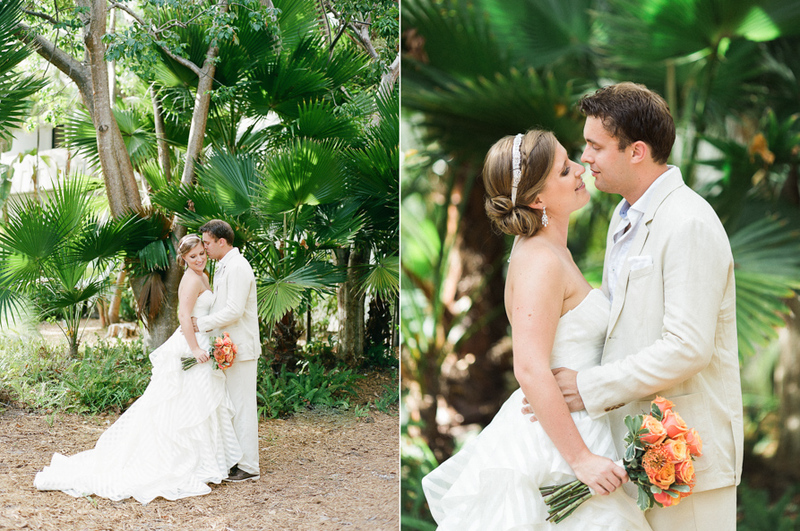 To see more images visit here.